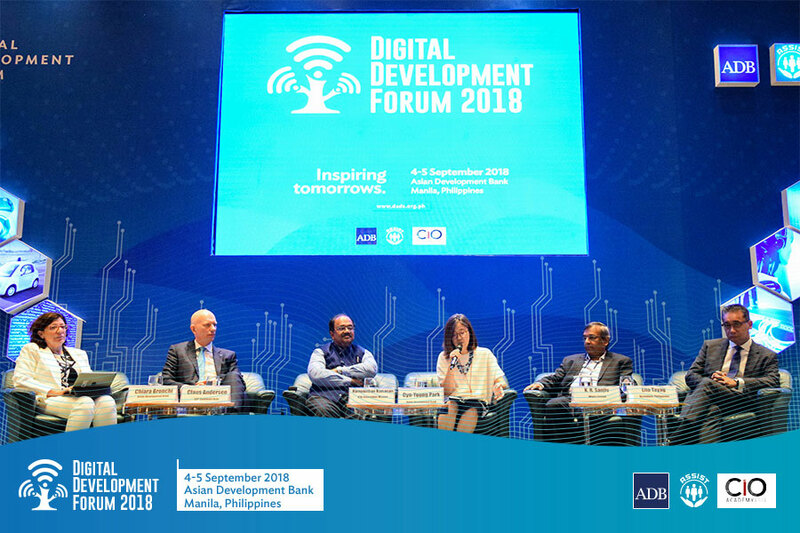 Established in 2014 as the Digital Strategies for Development Summit (DSDS), the Digital Development Forum (DDF) has become a venue for high-impact discussions on ICT for Development. 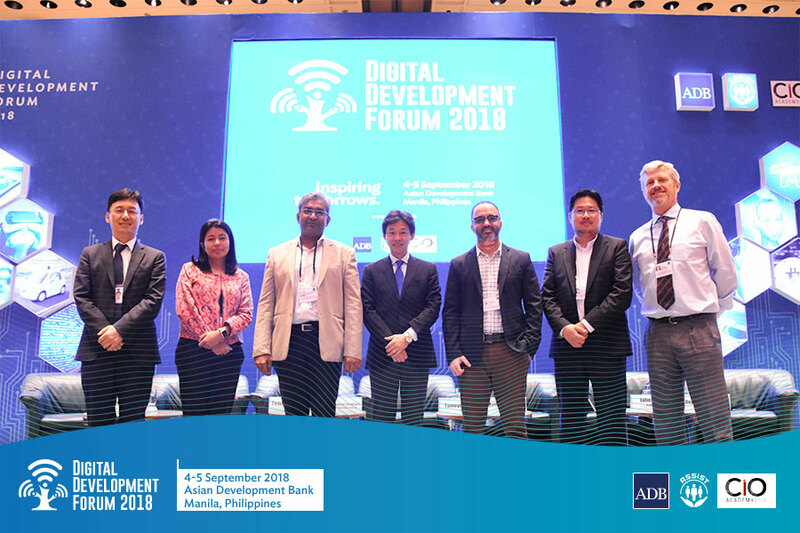 It tackles country and sectoral/thematic development strategies towards Digital Economy in Asia and the Pacific. 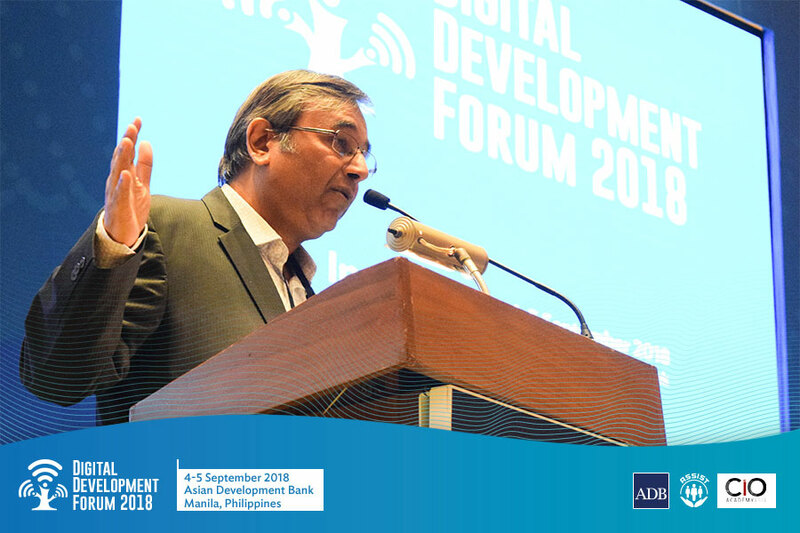 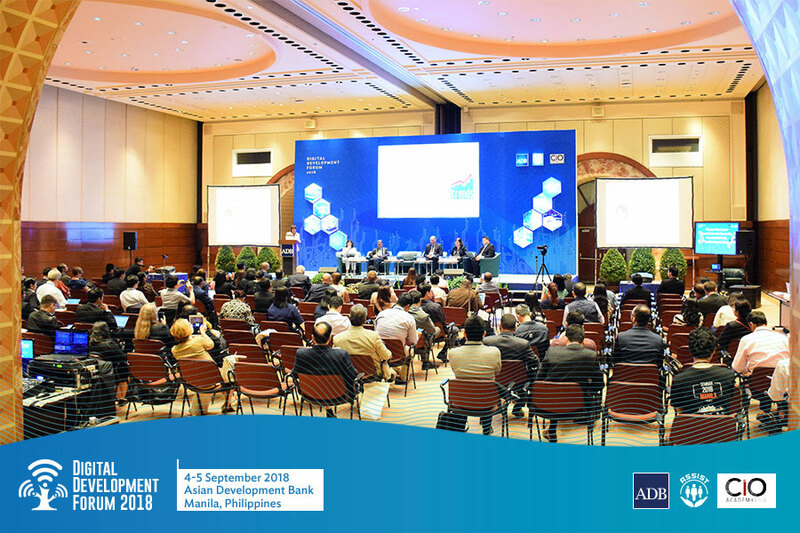 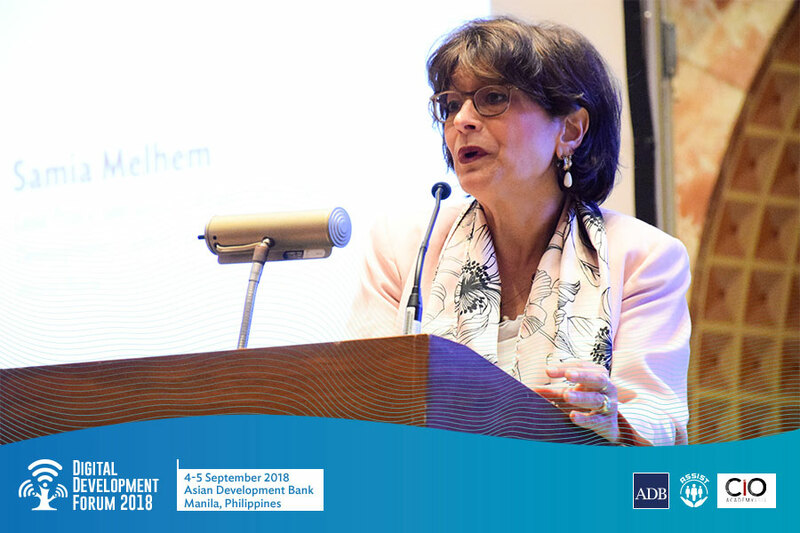 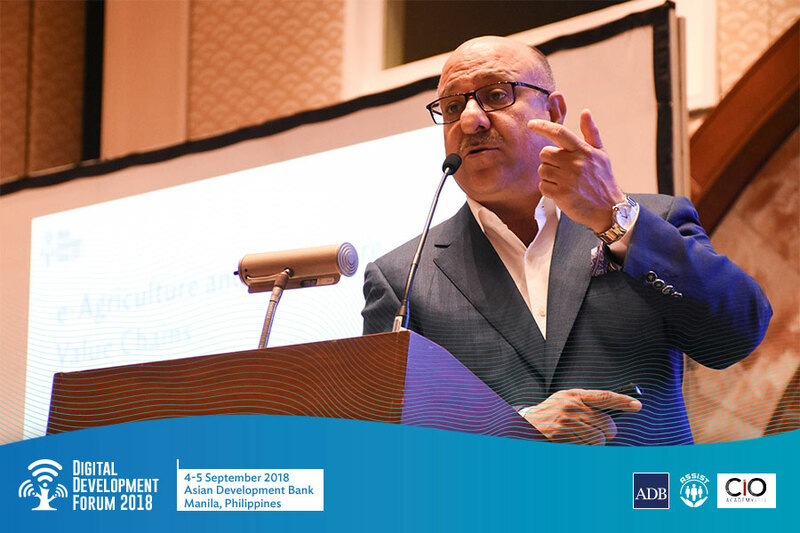 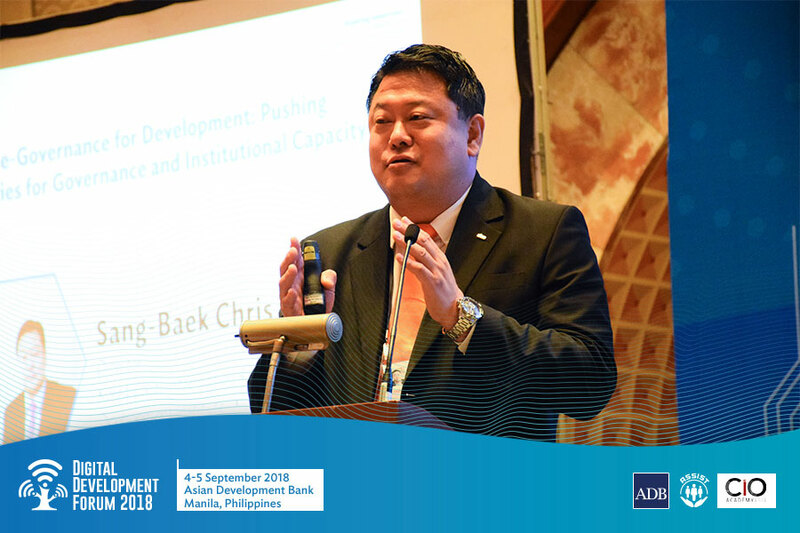 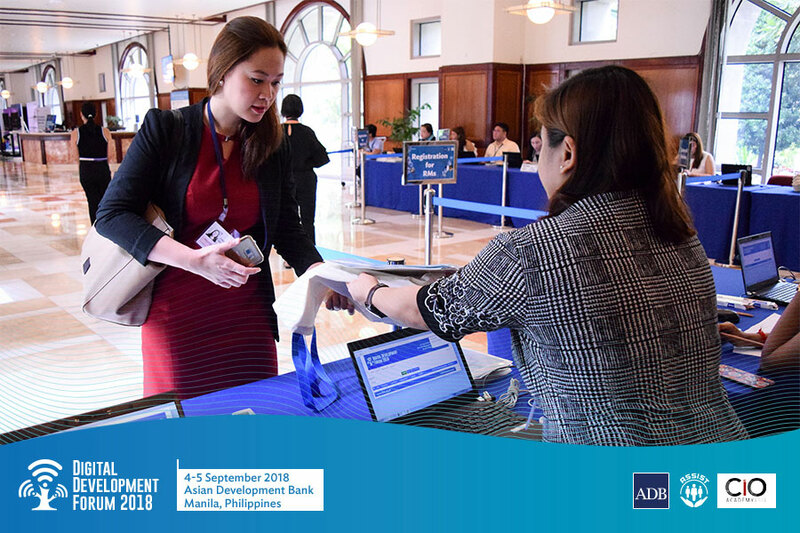 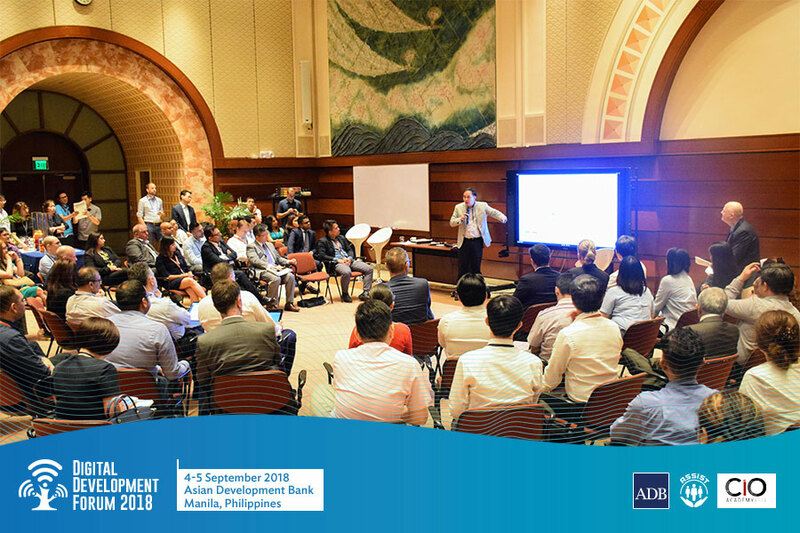 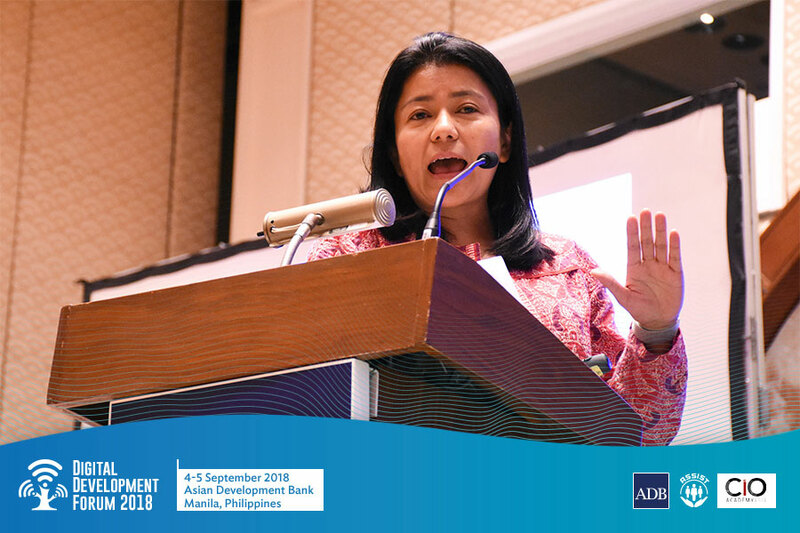 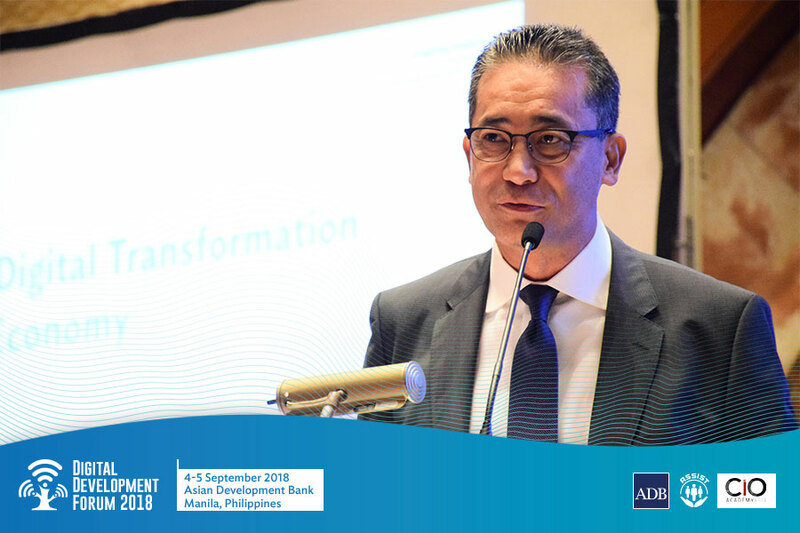 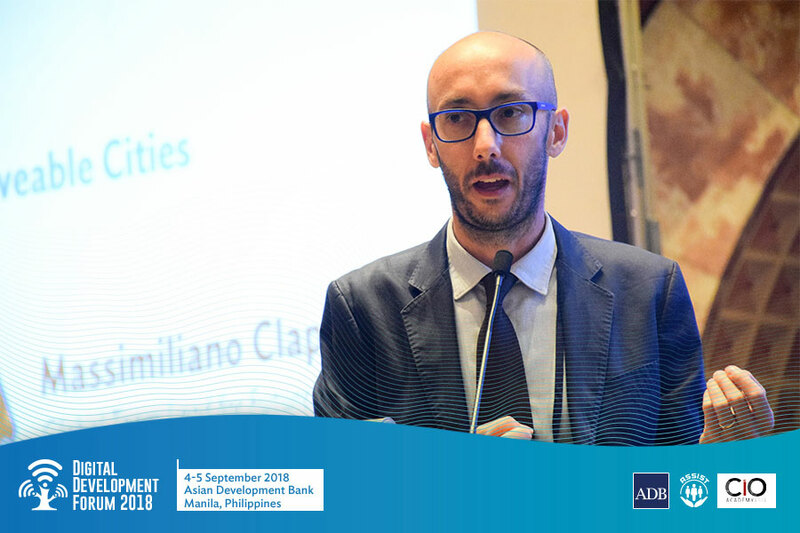 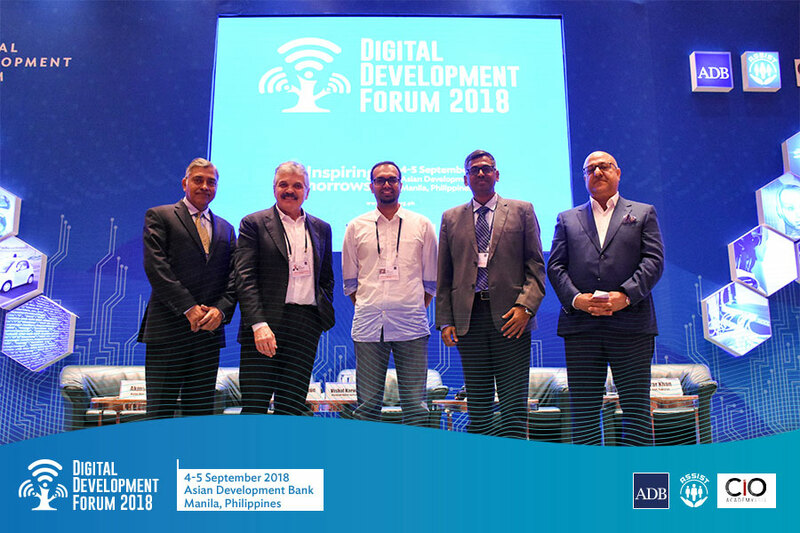 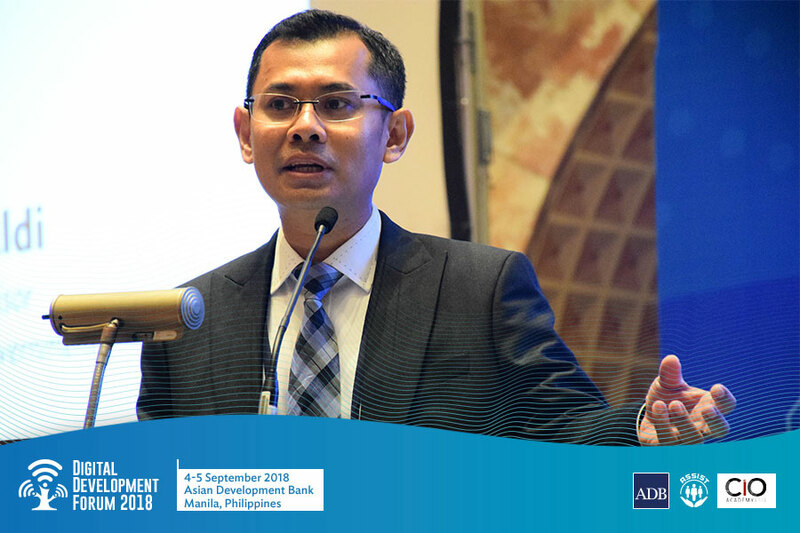 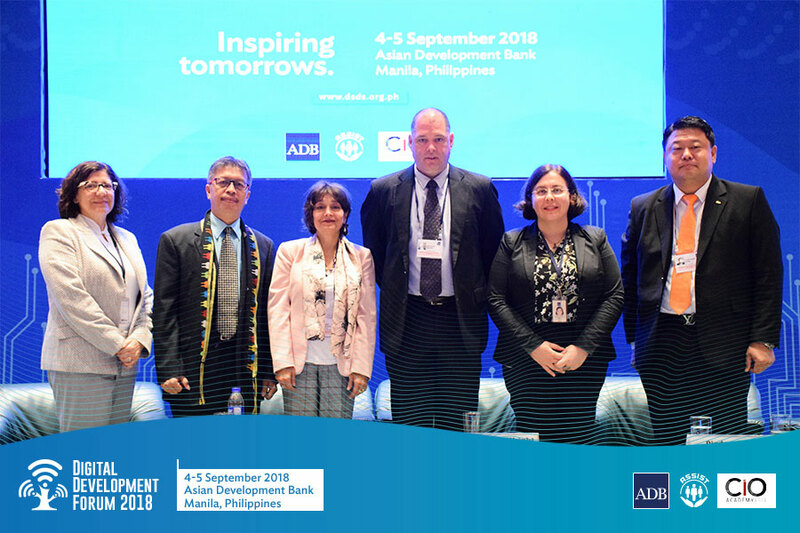 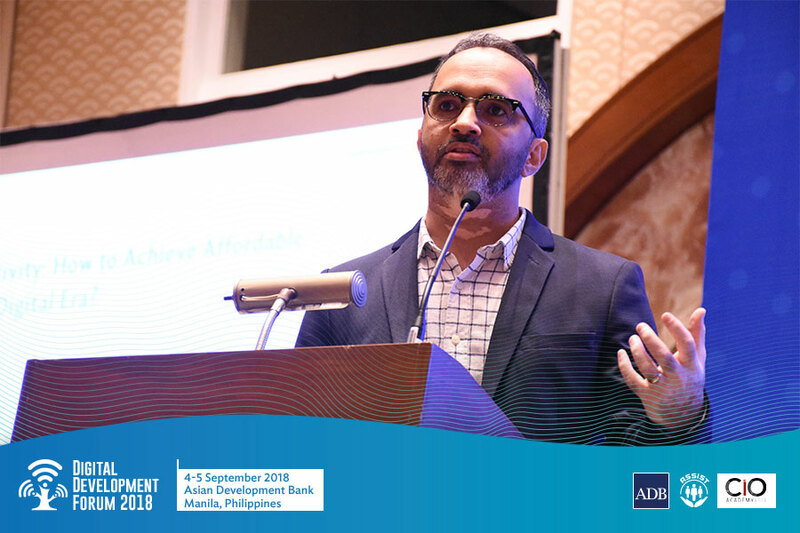 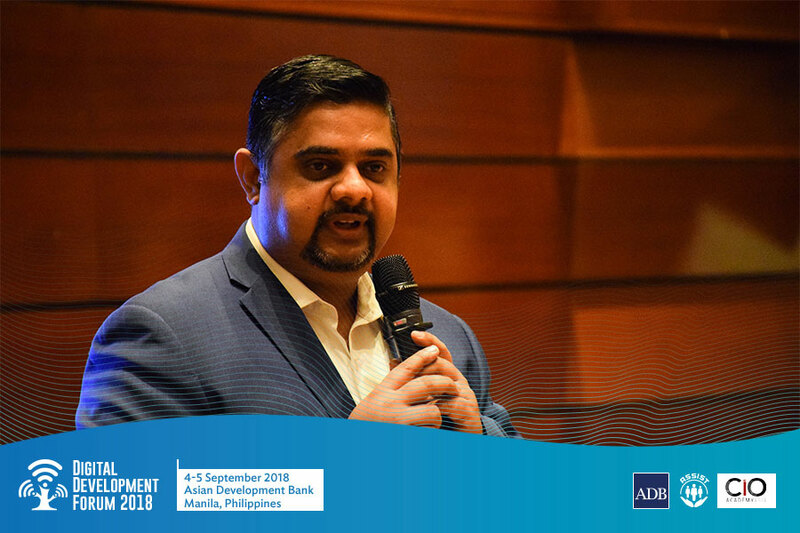 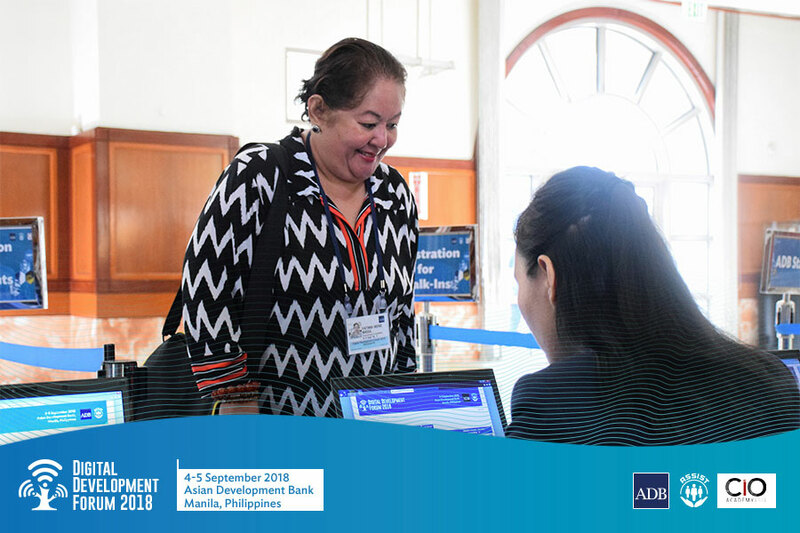 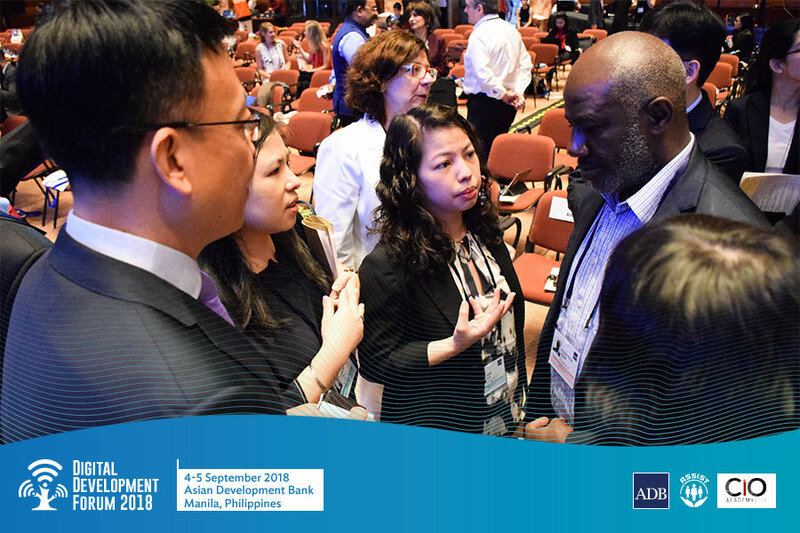 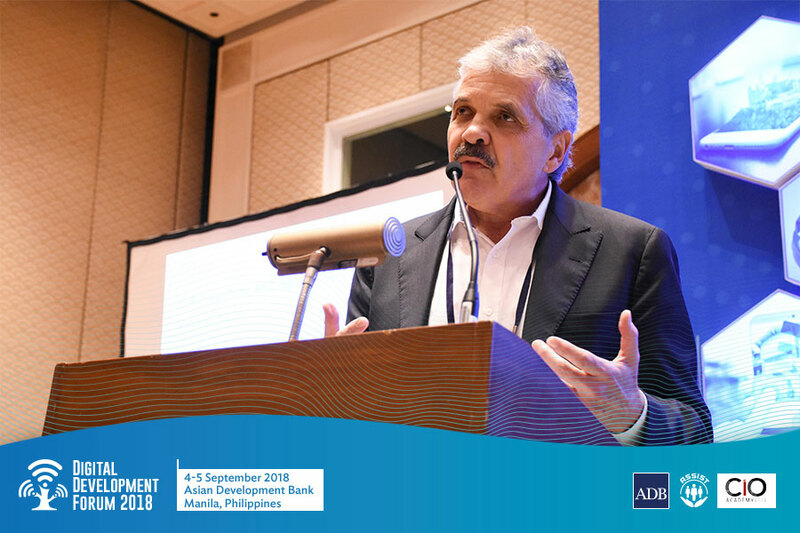 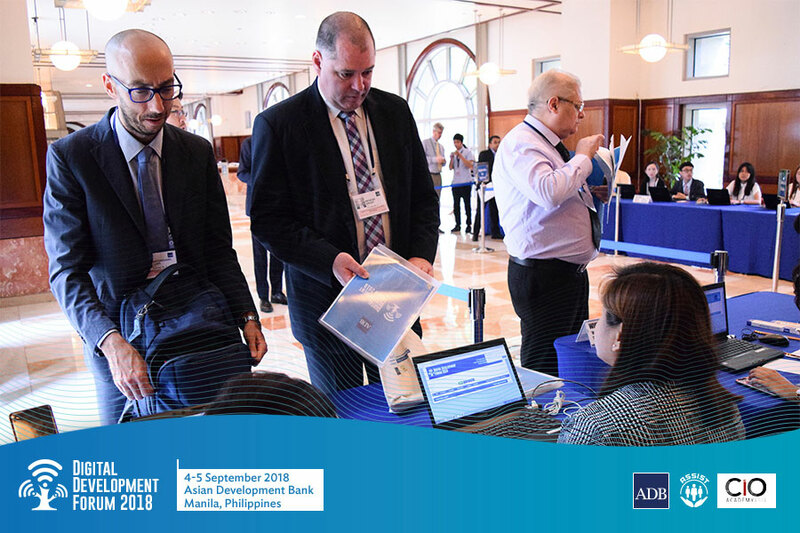 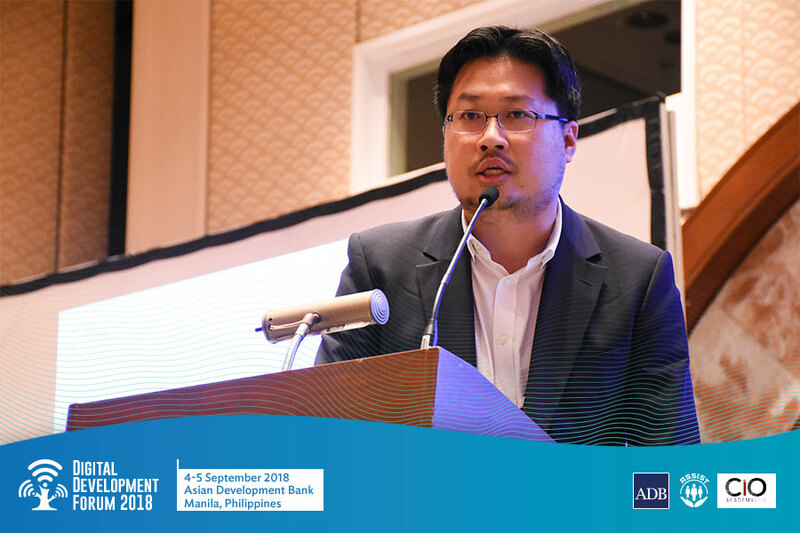 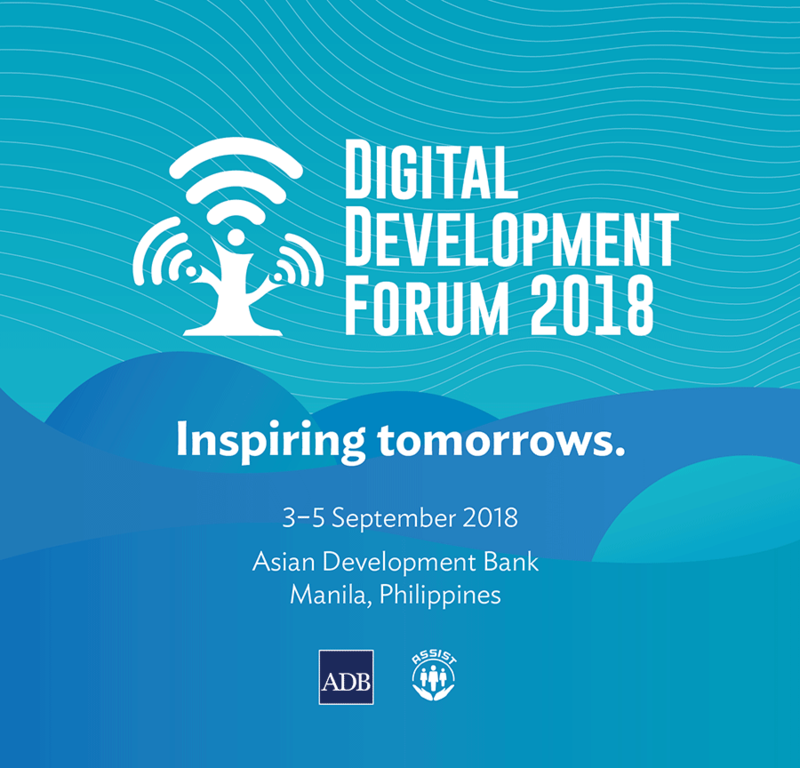 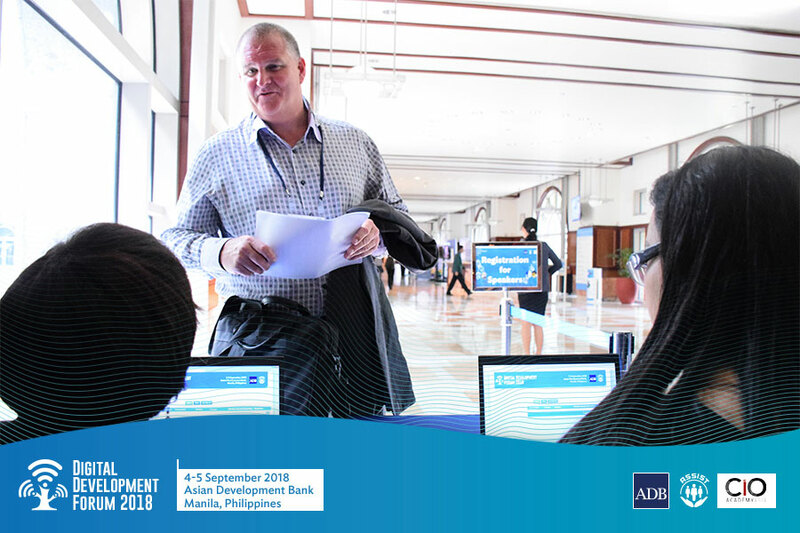 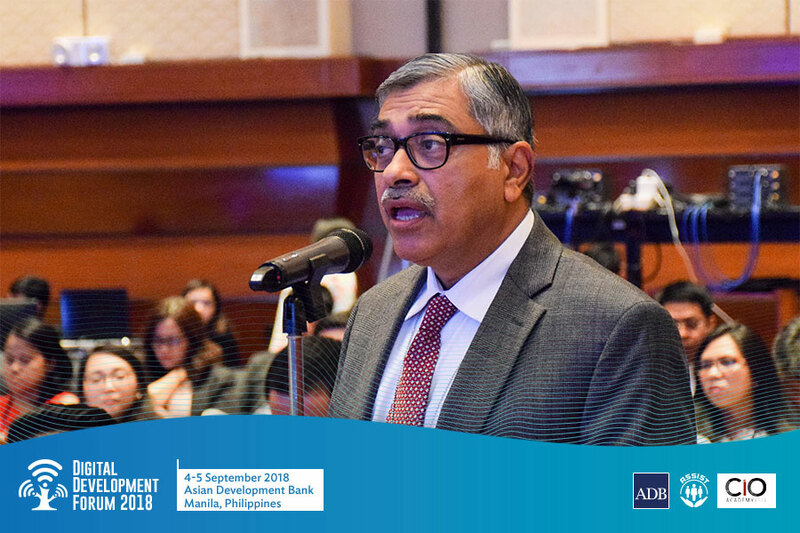 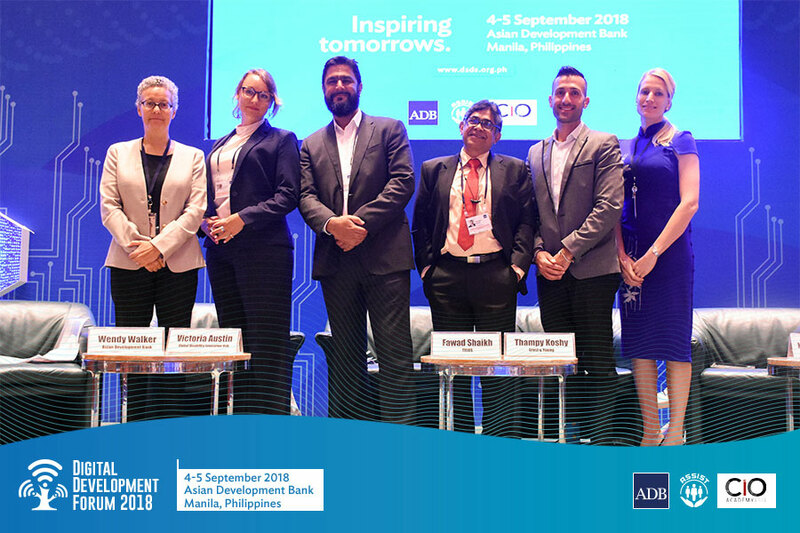 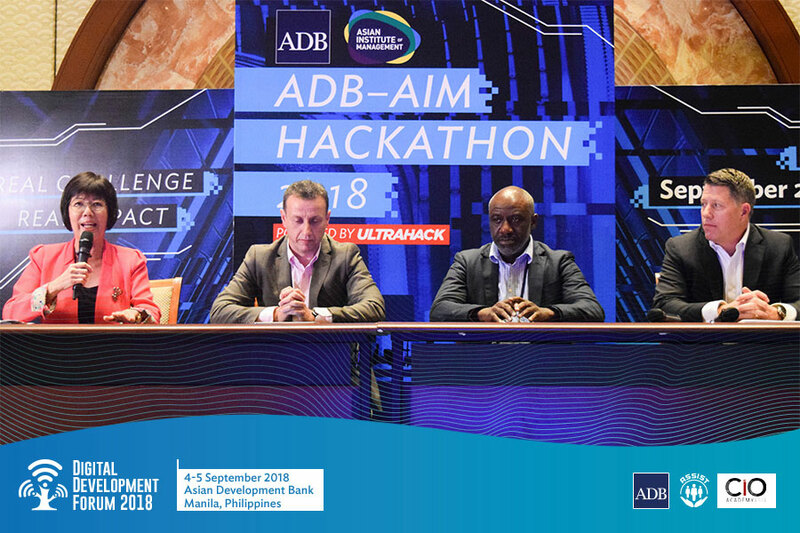 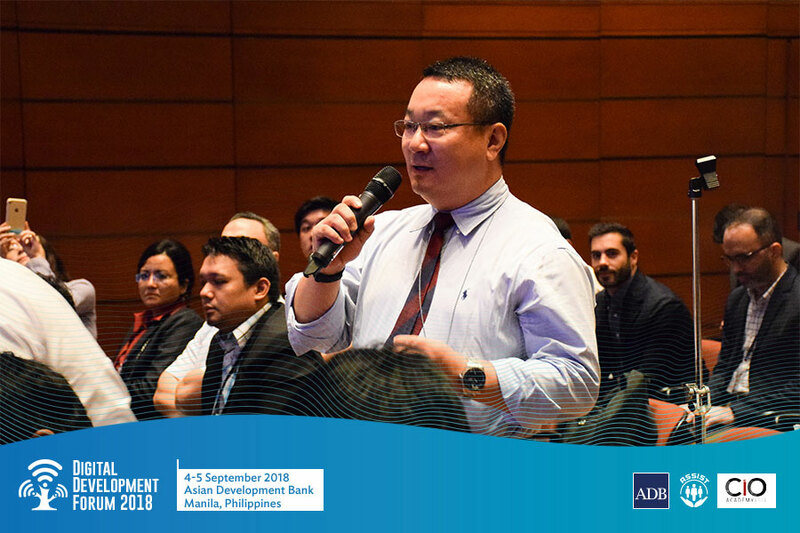 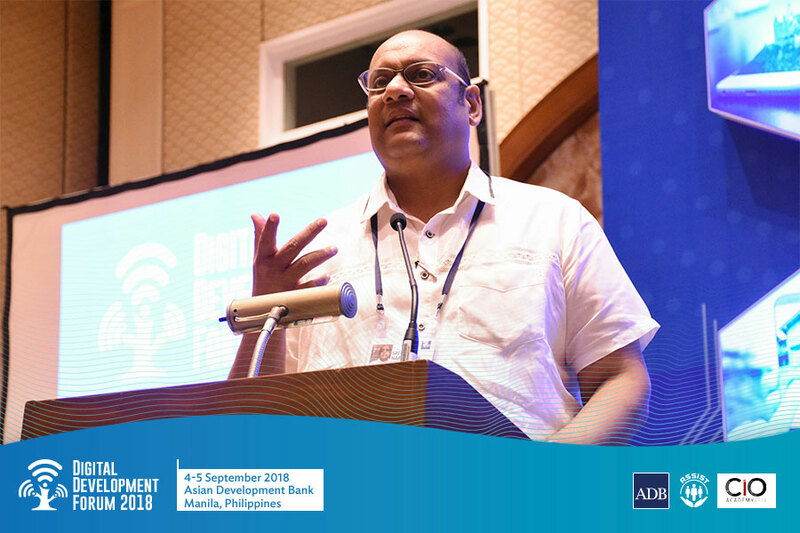 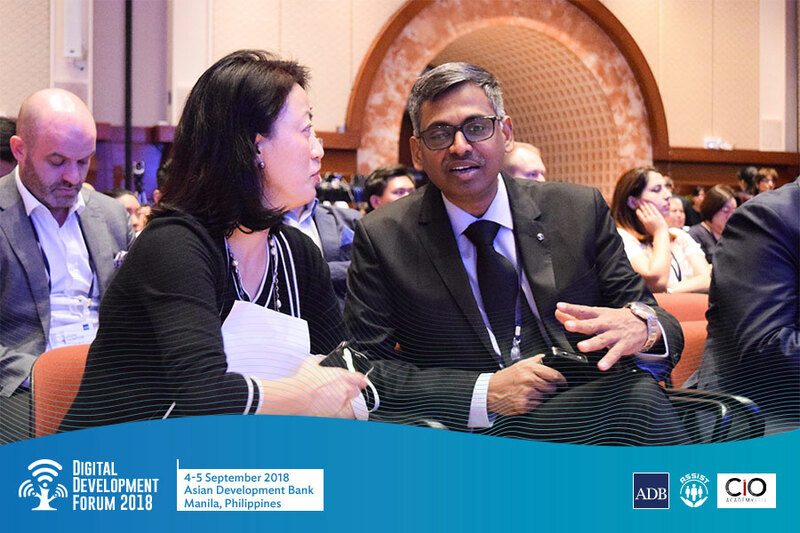 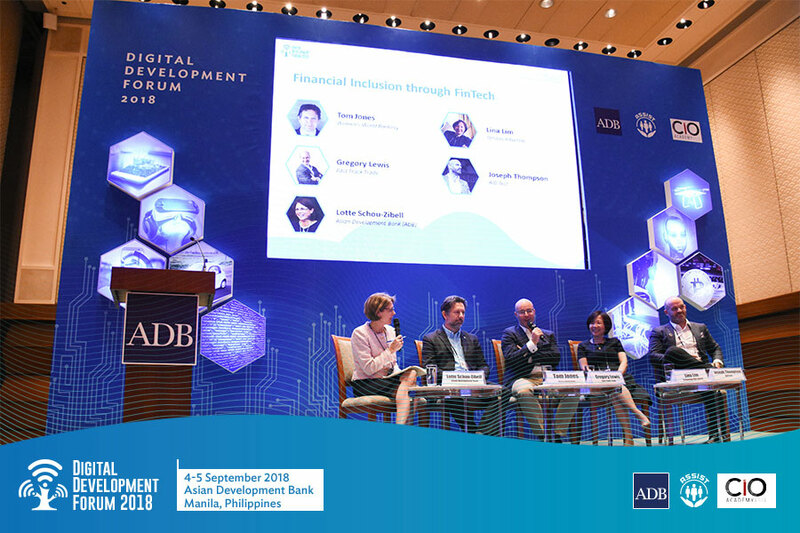 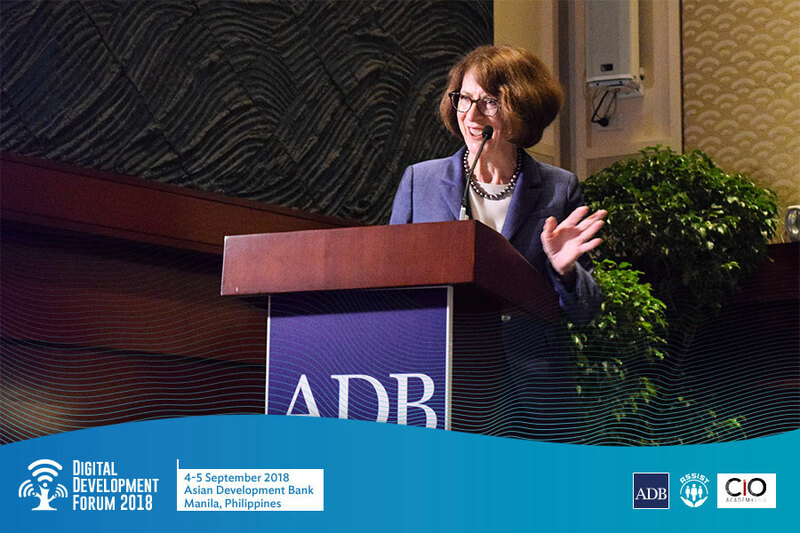 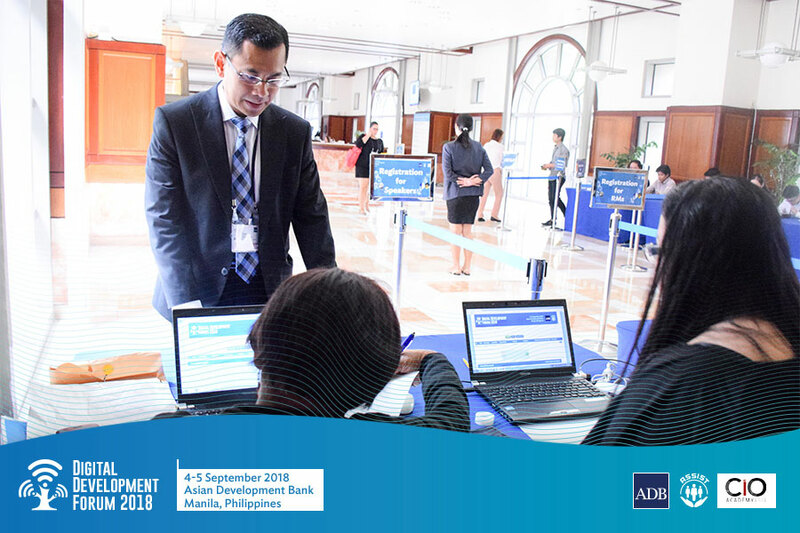 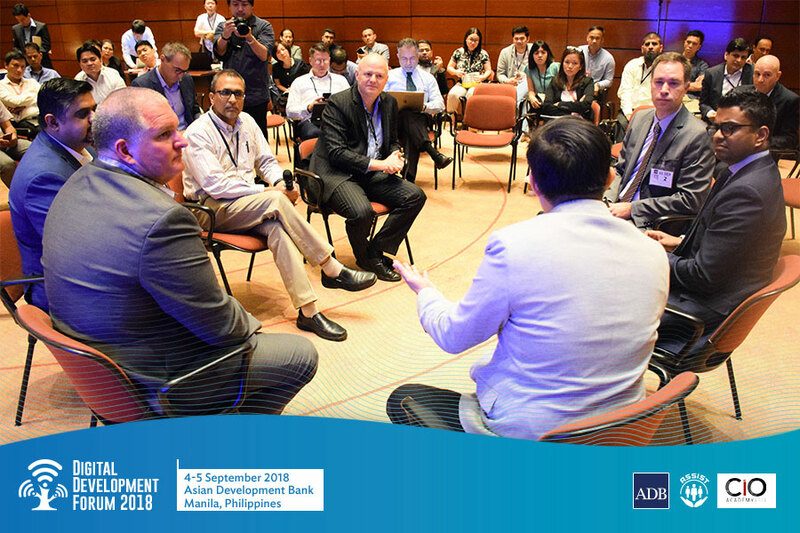 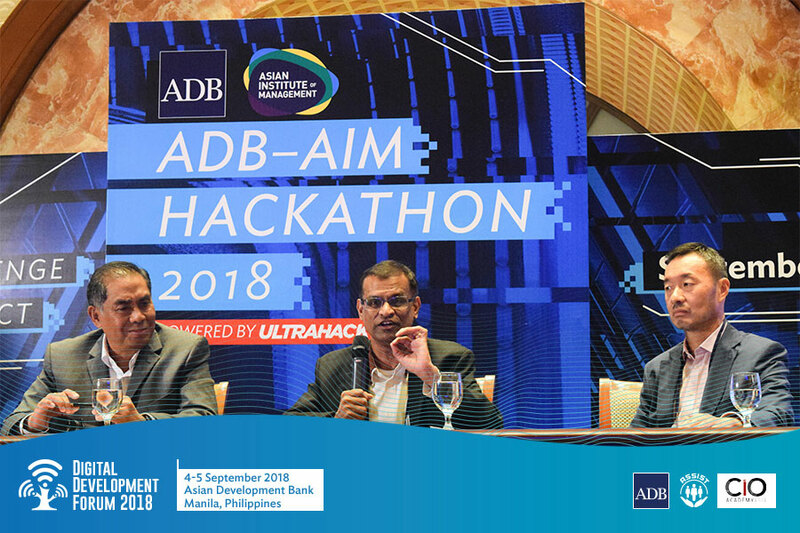 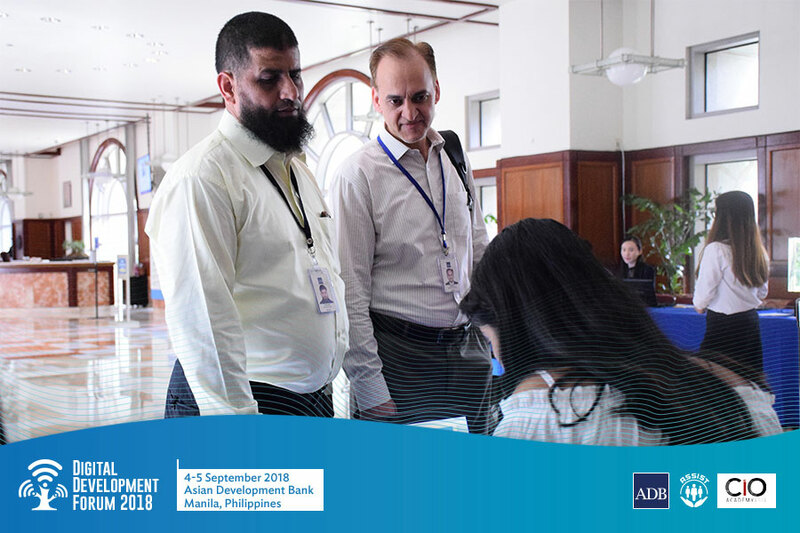 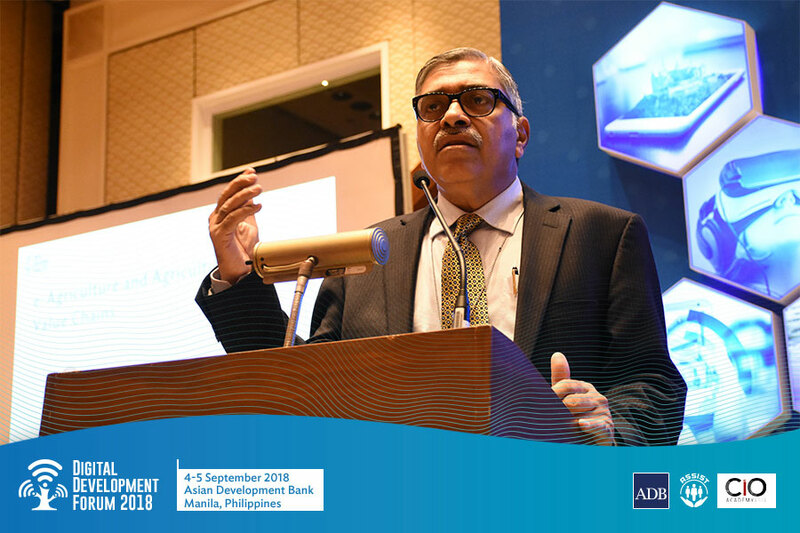 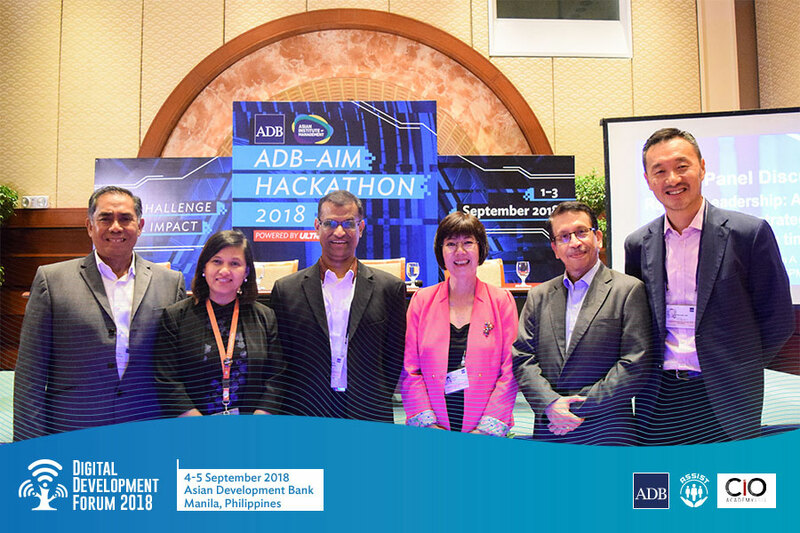 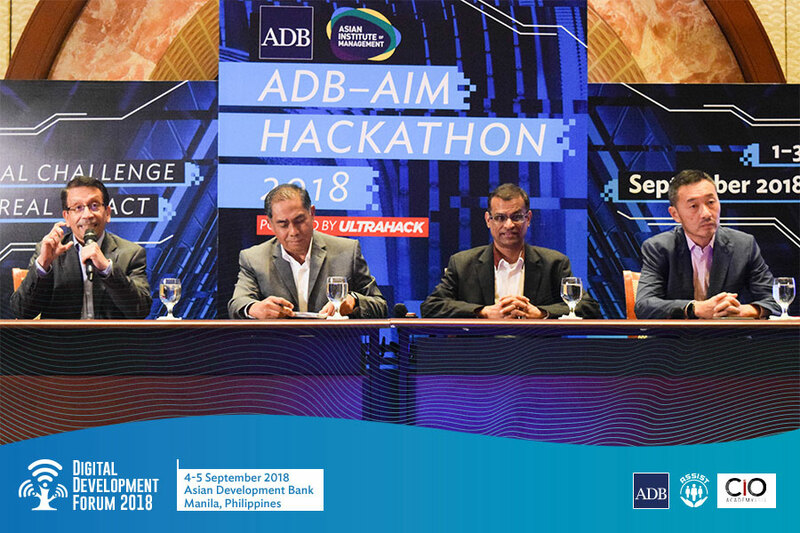 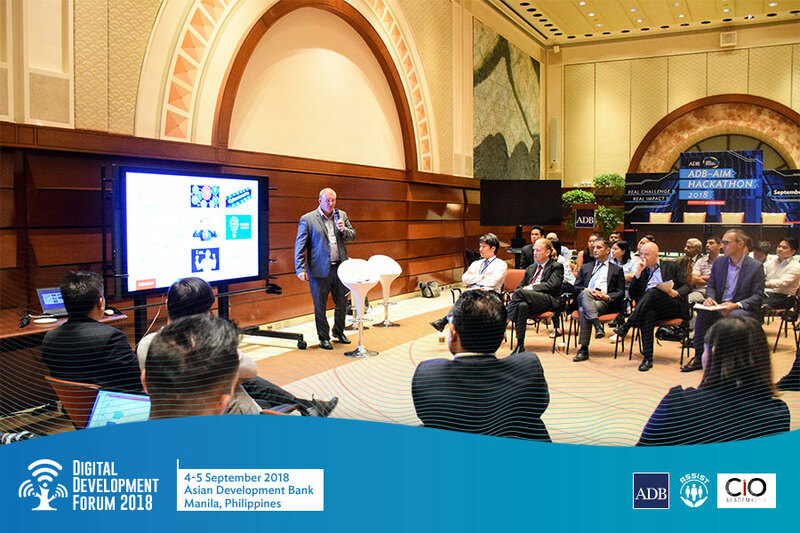 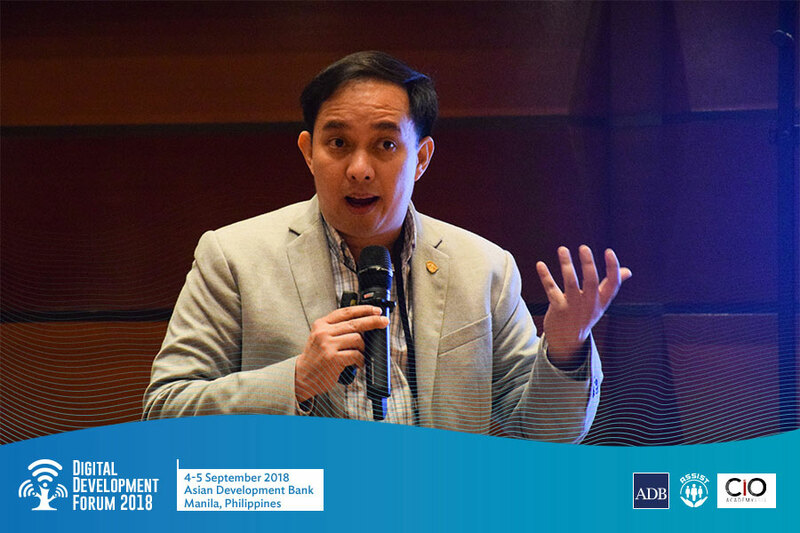 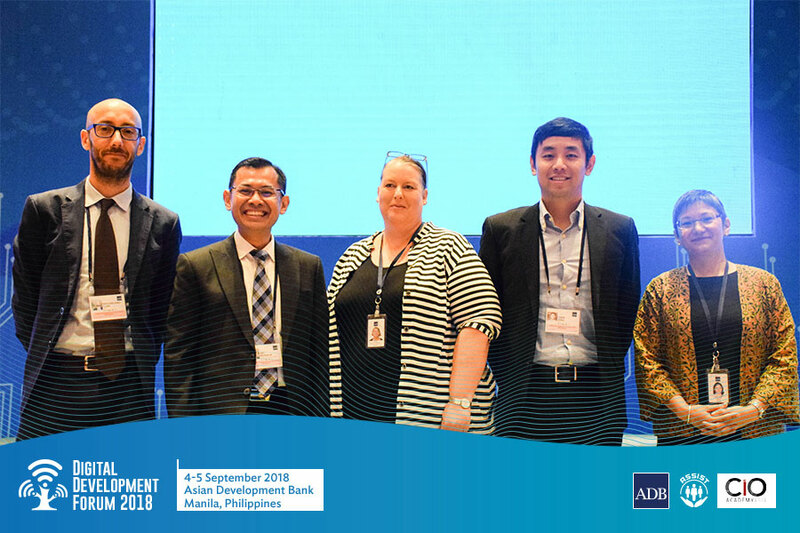 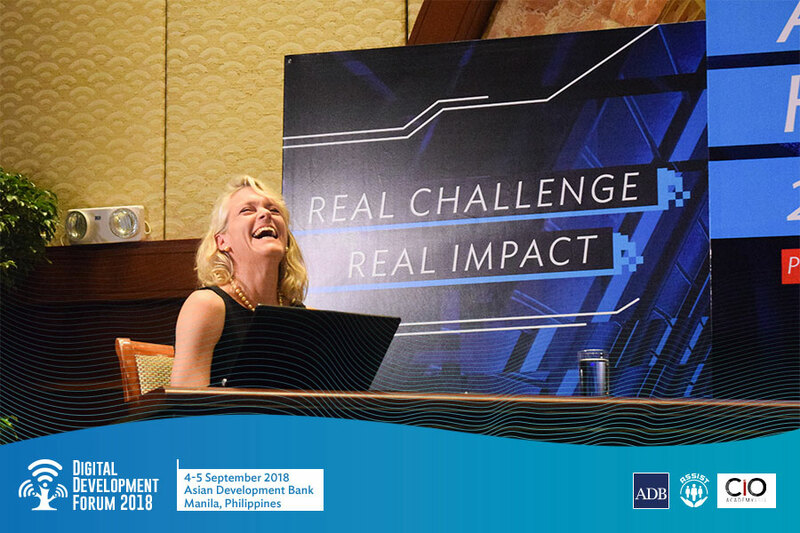 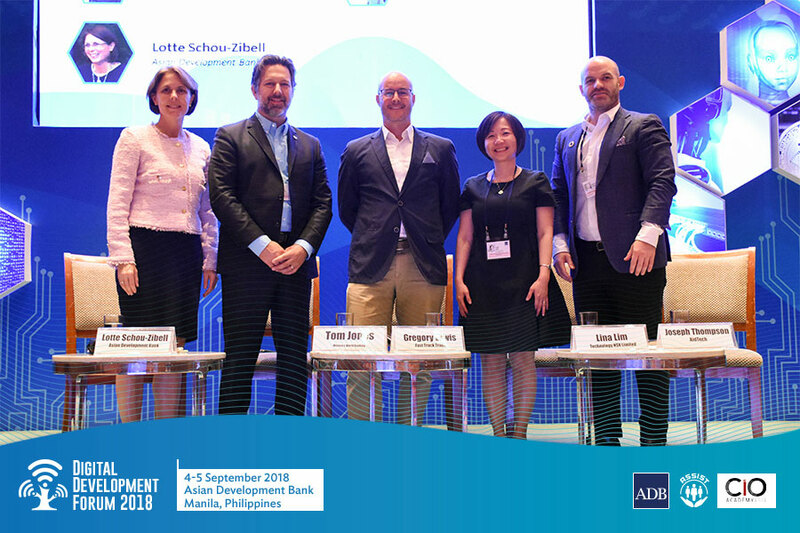 DDF 2018 is organized by the Asian Development Bank (ADB), in partnership with the Asia Society for Social Improvement and Sustainable Transformation (ASSIST). 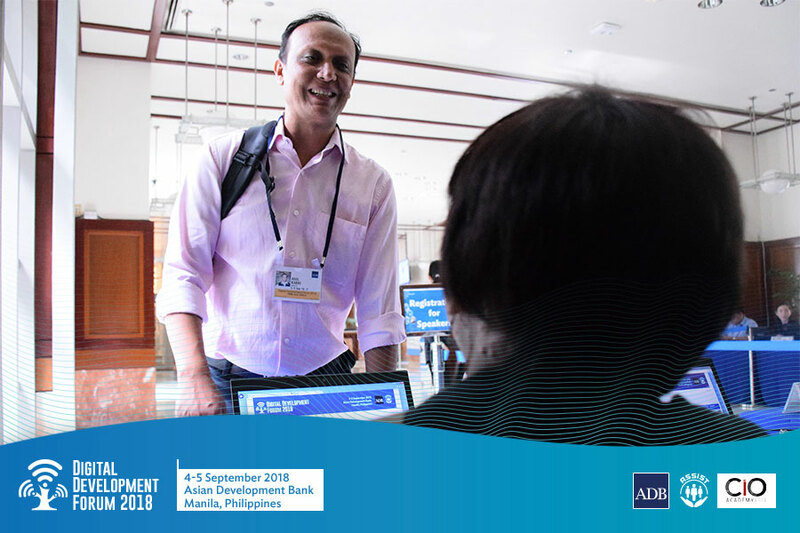 This session will bring experts involved in different areas of education and skills development to discuss how to transform teaching and learning systems to prepare lifelong learners for 21st century skills. 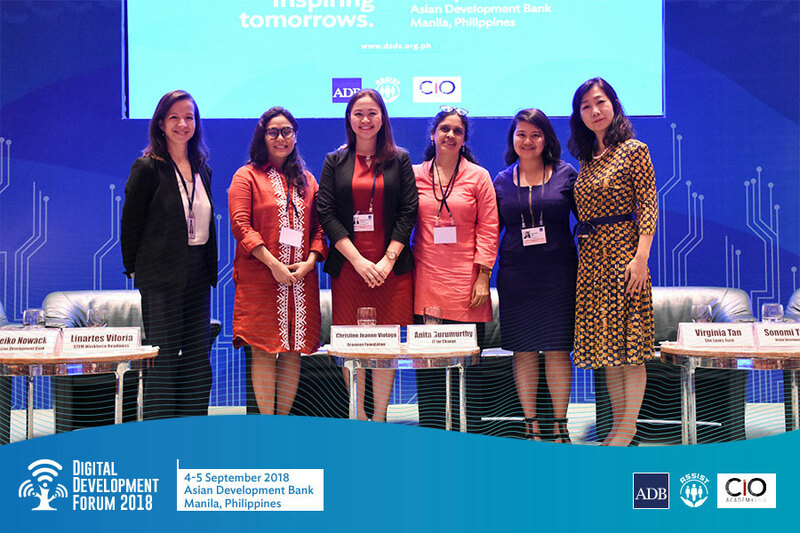 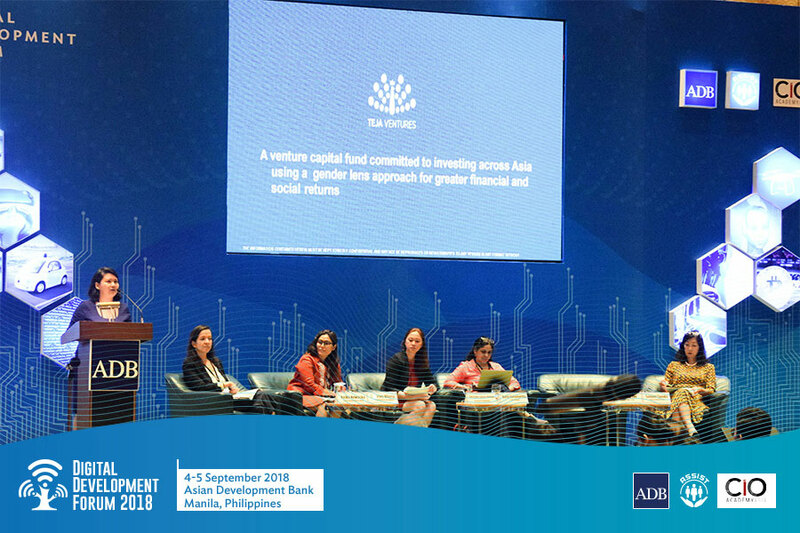 This session will focus on promising strategies by different regional actors—multilateral development agencies, private sector, development finance institutions and NGOs—that are helping to open more empowerment opportunities for women in the digital economy. 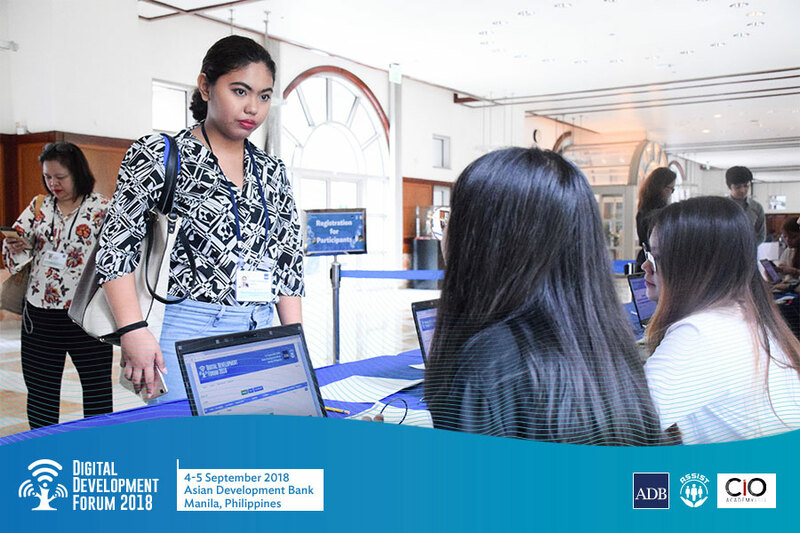 This session will explore how to maximize the use of digital technologies to address remaining poverty and reducing inequality. 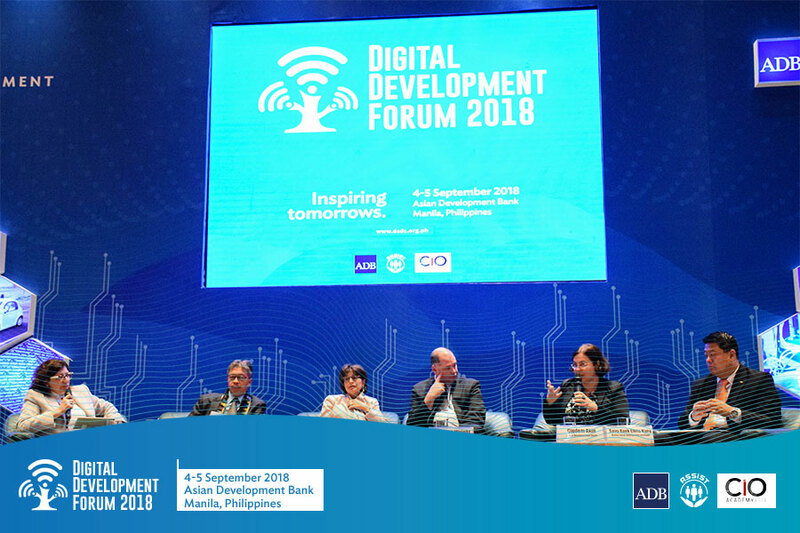 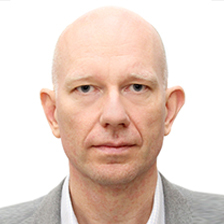 Furthermore, it will establish the cross-cutting foundation for digital interventions in multiple sectors covering education, health, social protection, and gender. 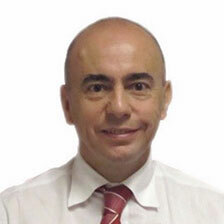 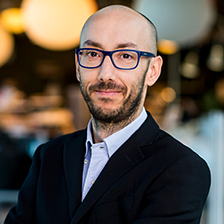 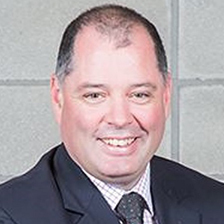 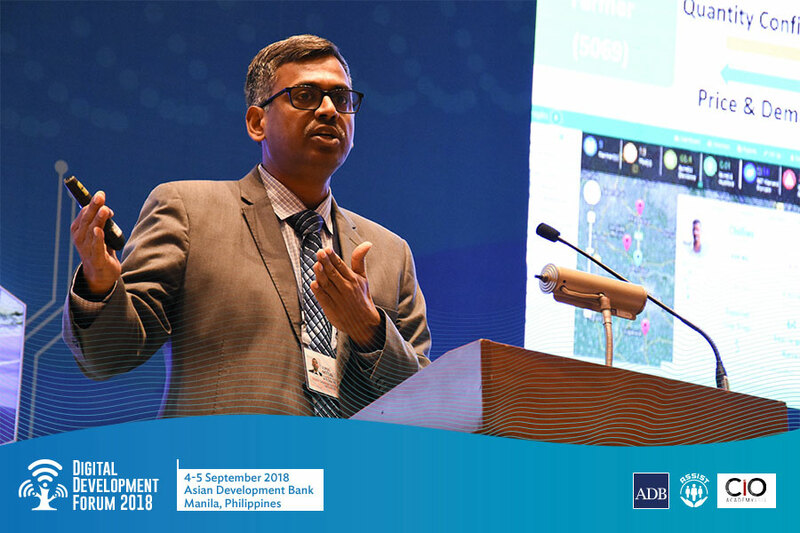 Urban development capitalizes on technology and data to understand how people interact with critical services such as water, transport, energy to optimize capacity and improve user experience. 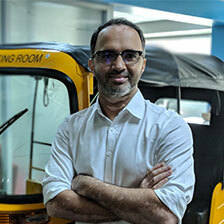 While there is no ‘one-size-fits-all’ approach to every smart city journey. 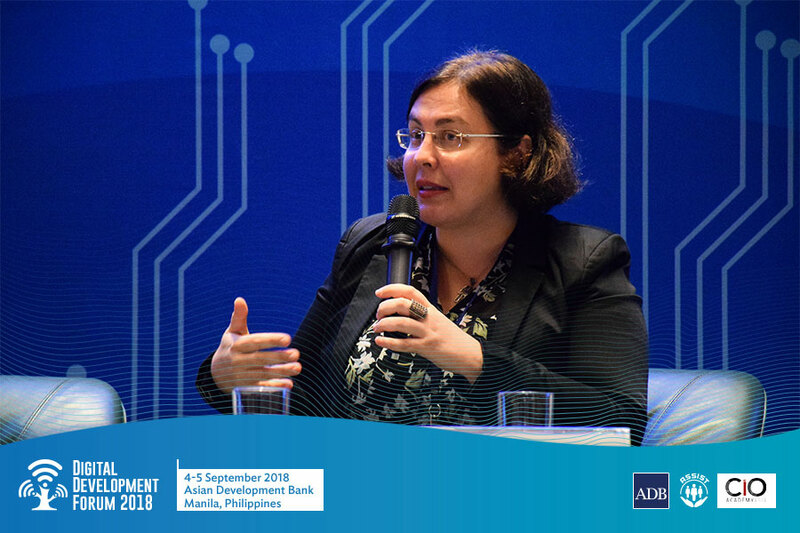 This session will discuss how to make the cities livable using digital technologies through three angles: competitive, inclusive, and green city. 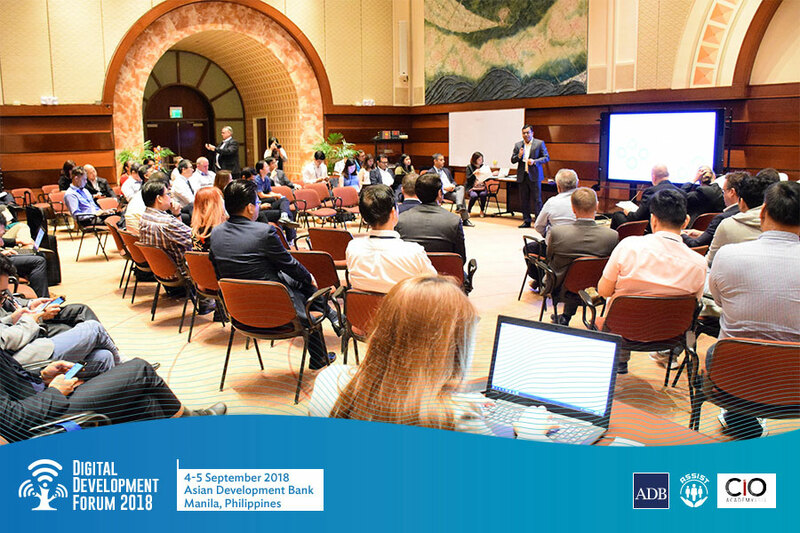 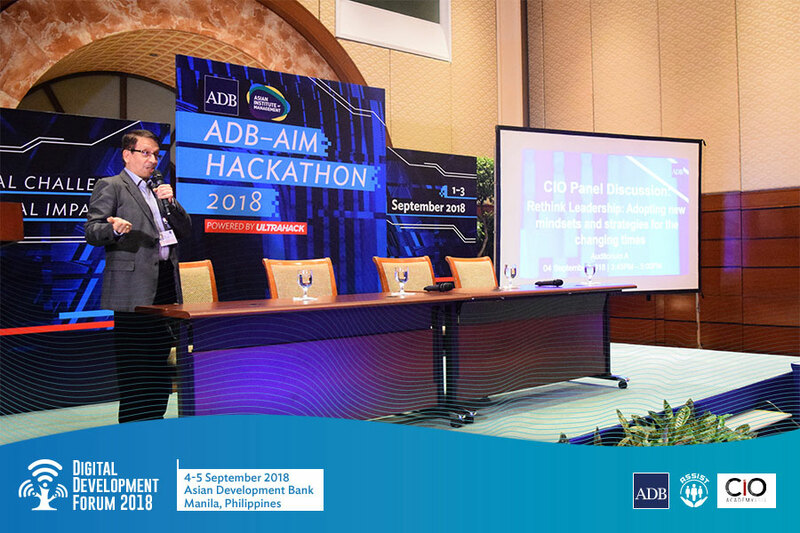 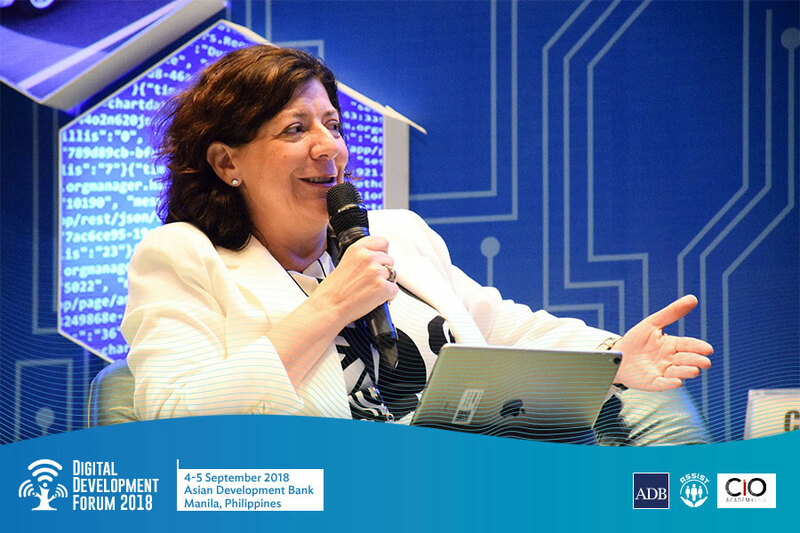 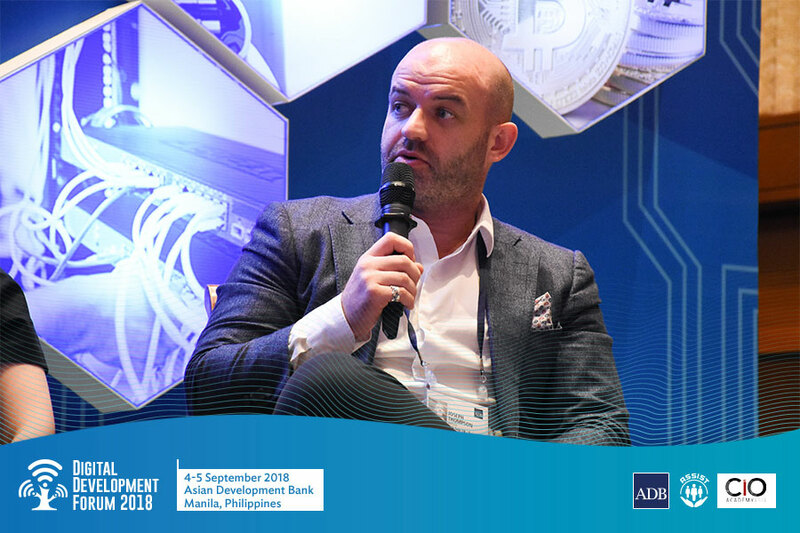 This session will share how AI is and will contribute to ADB institutional work, as well as to development in Asia and the Pacific. 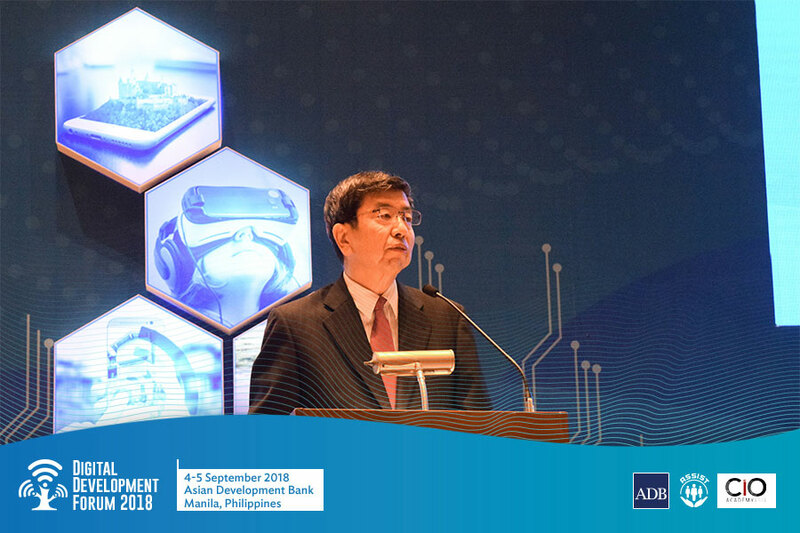 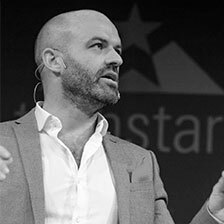 This will allow participants engage in a future-oriented dialogue on challenges, opportunities, and threats of AI. 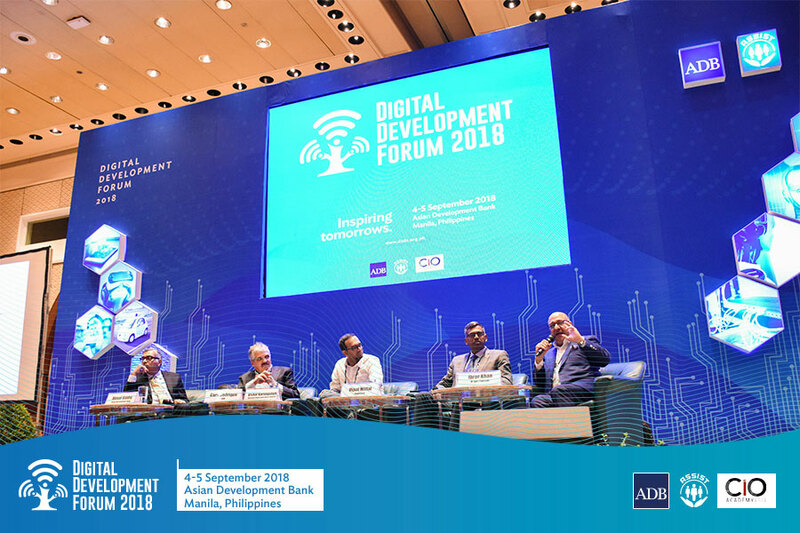 This session will highlight the key role of governments in terms of e-Government in transforming the traditional economies to digital economies. 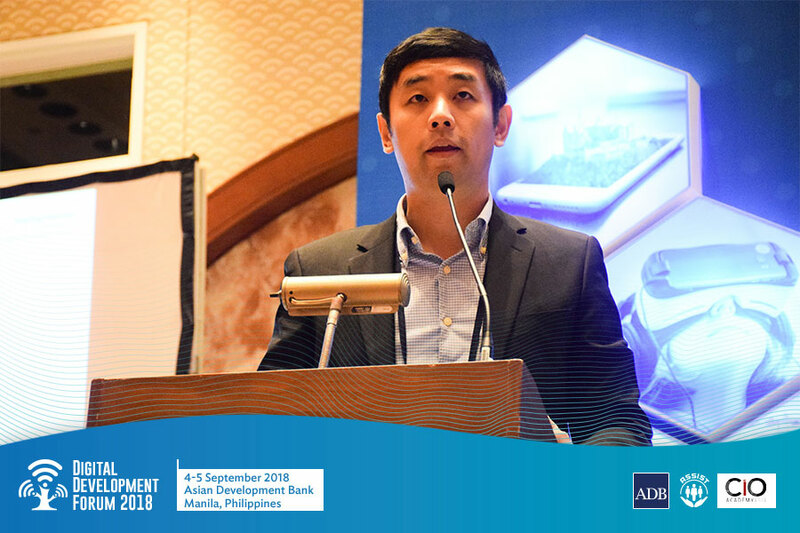 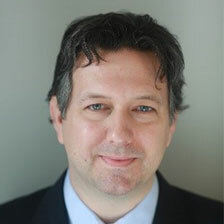 Additionally, this will explore the key challenges in introducing a holistic approach for e-Government given that governments are operated in silos and development programs are structured by sectors. 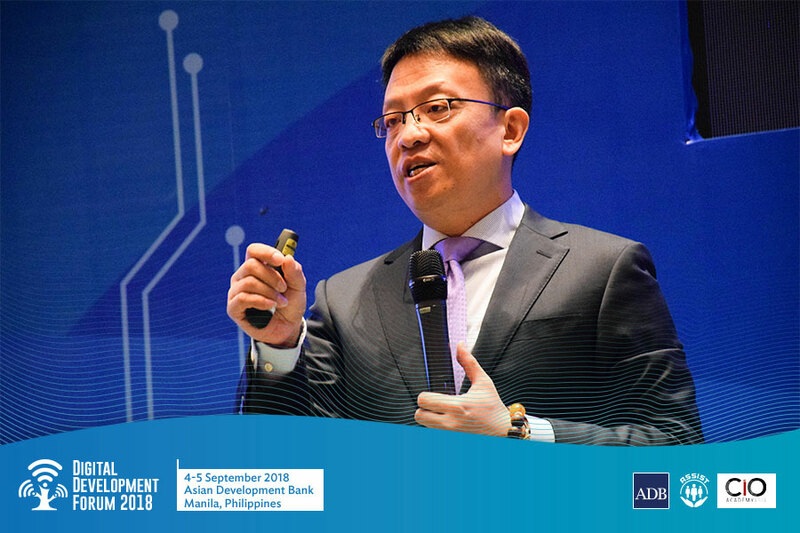 Lastly, this will establish the key foundational infrastructure for e-government in maximizing the use of digital technologies for public administration and service deliveries. 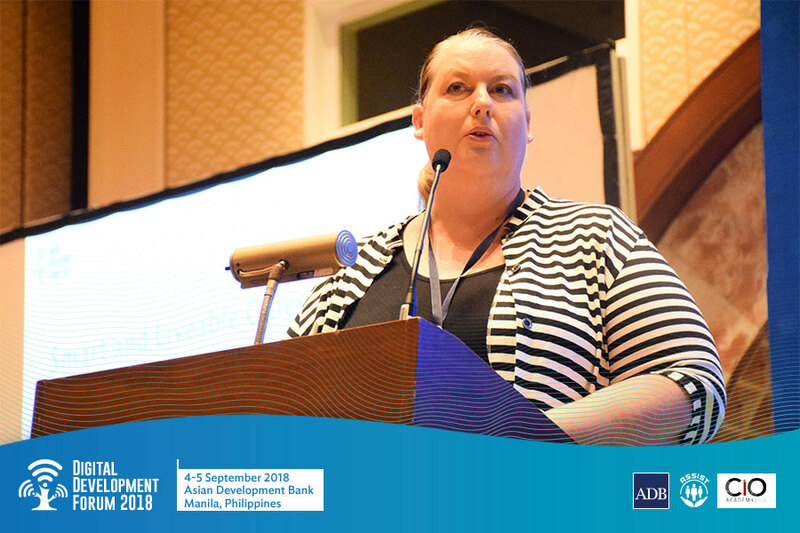 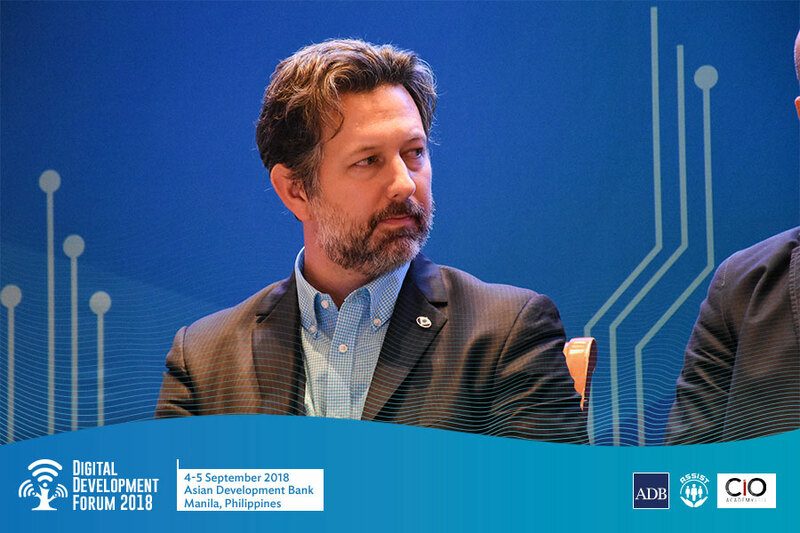 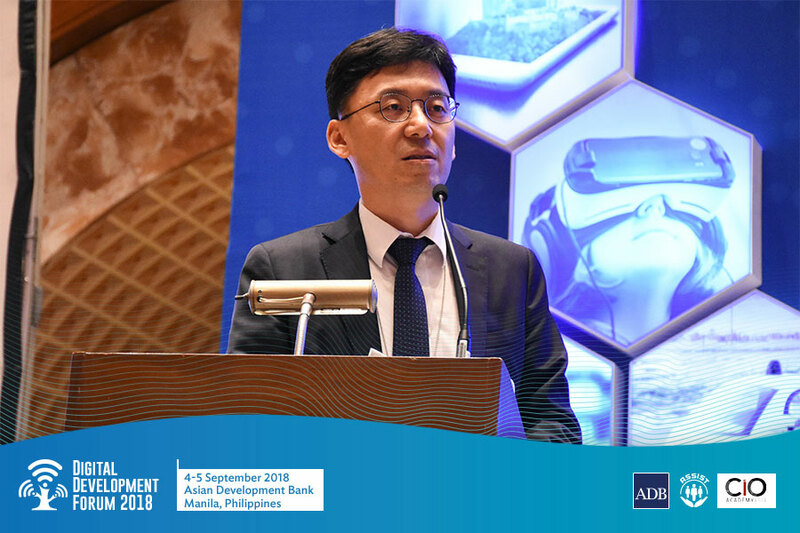 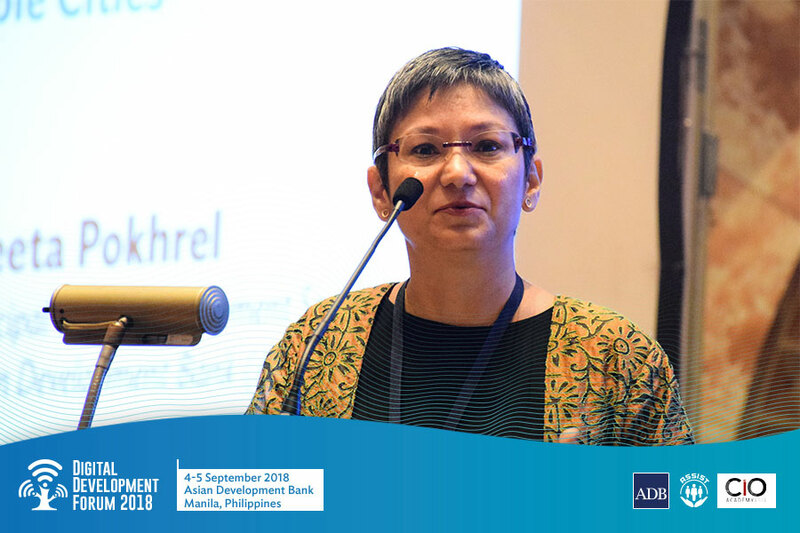 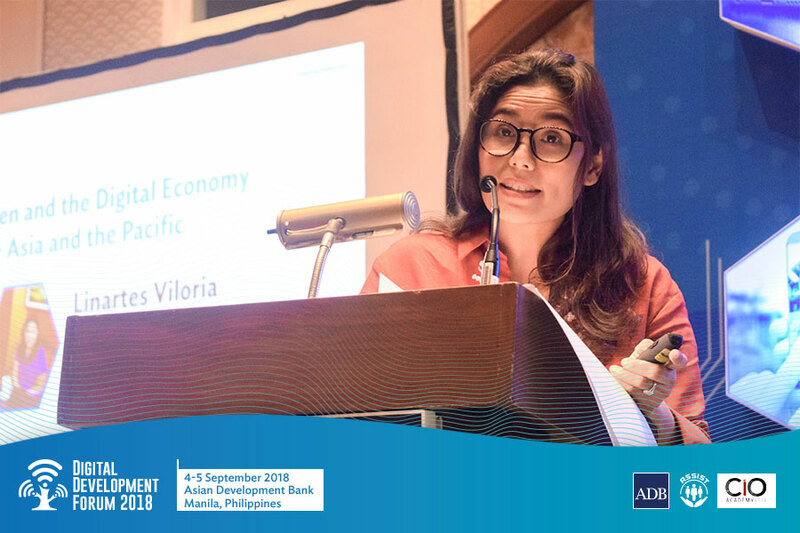 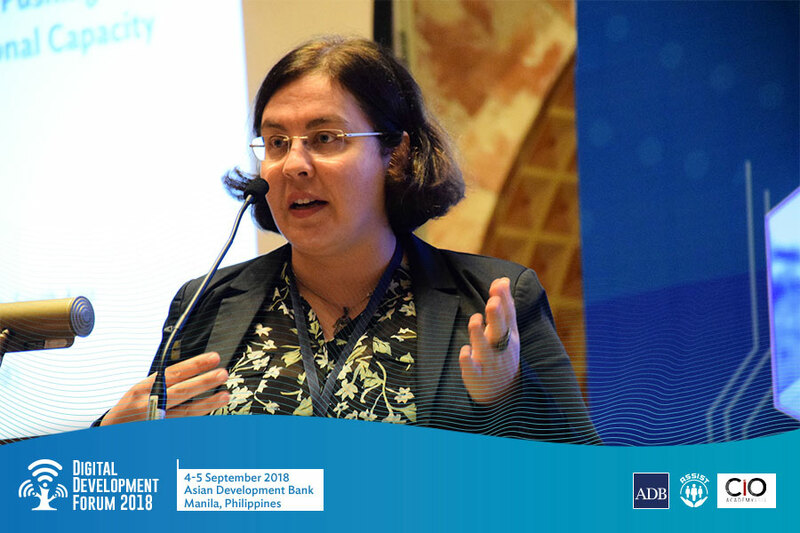 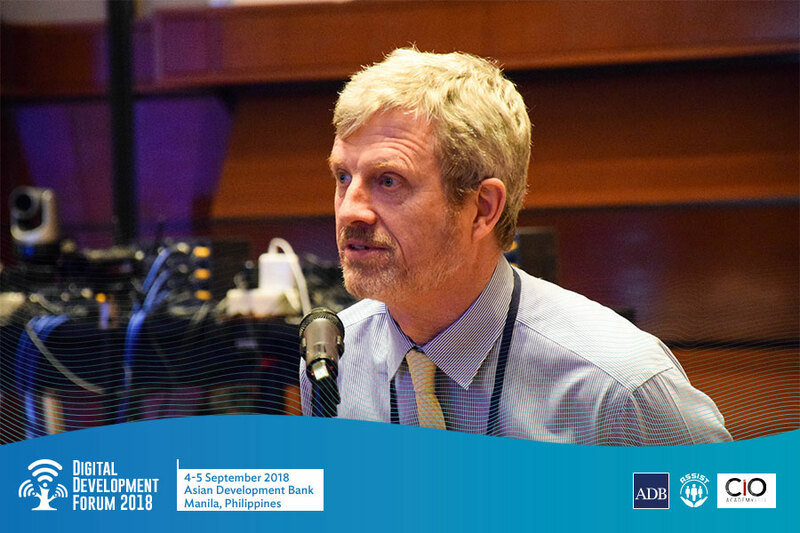 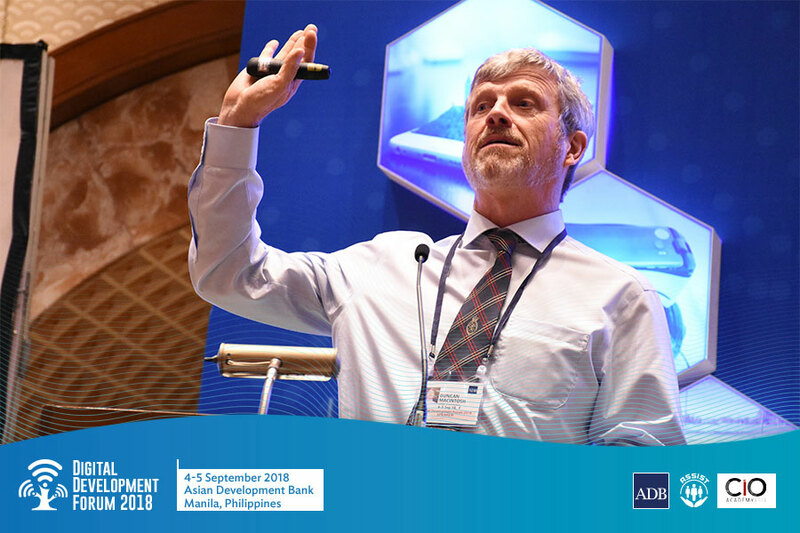 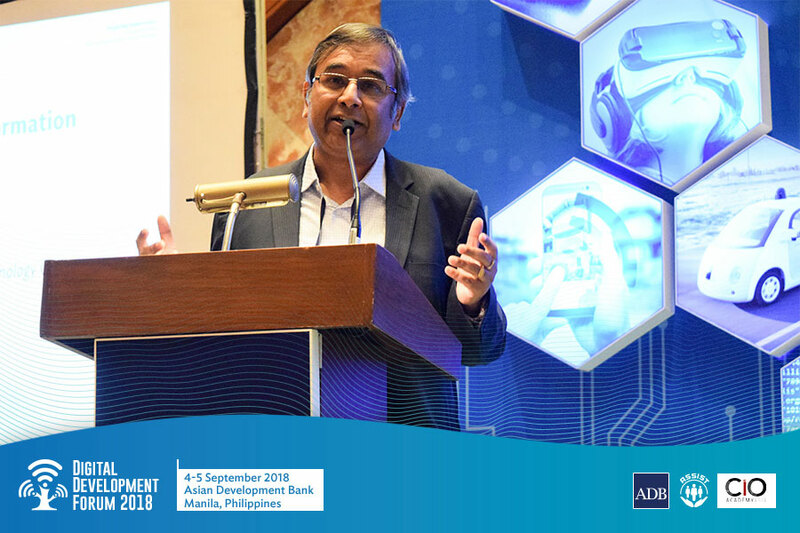 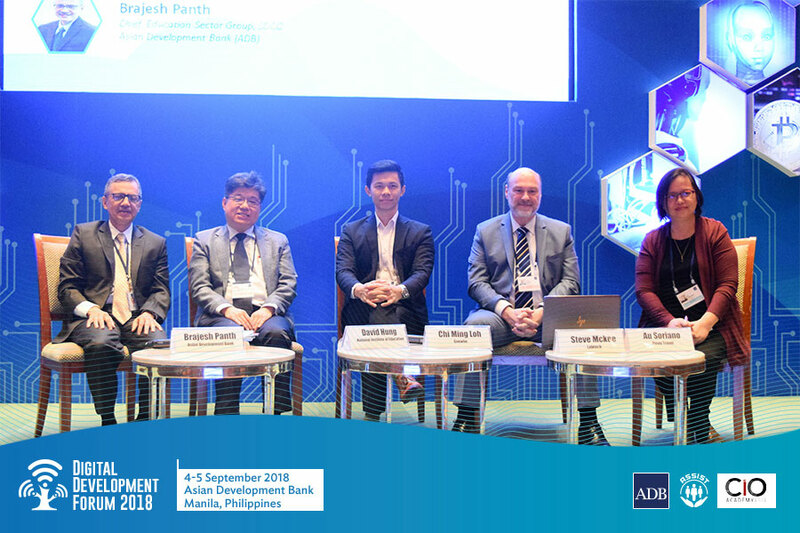 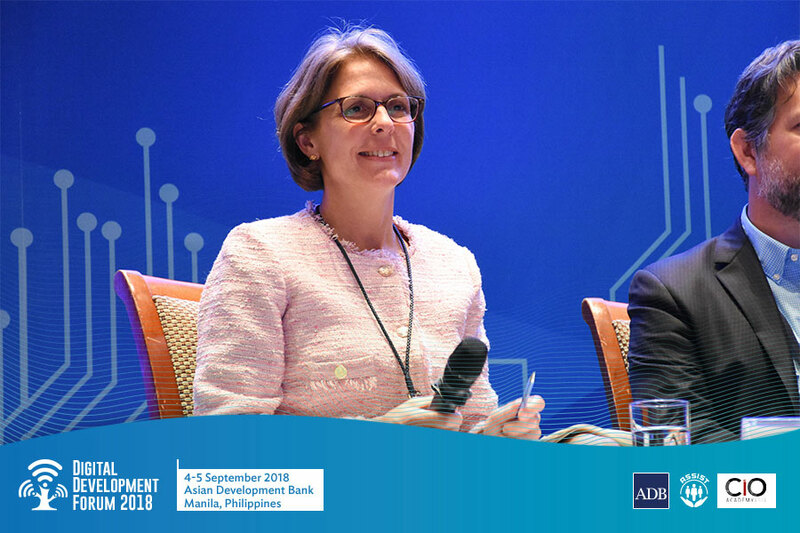 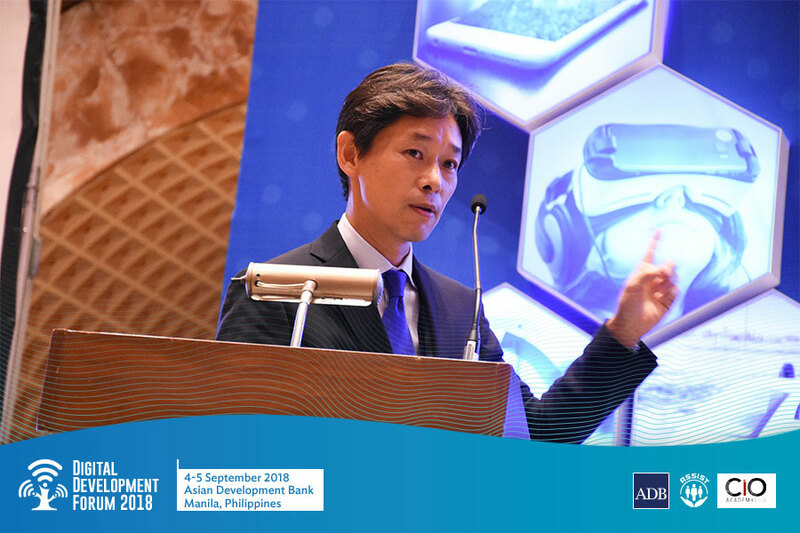 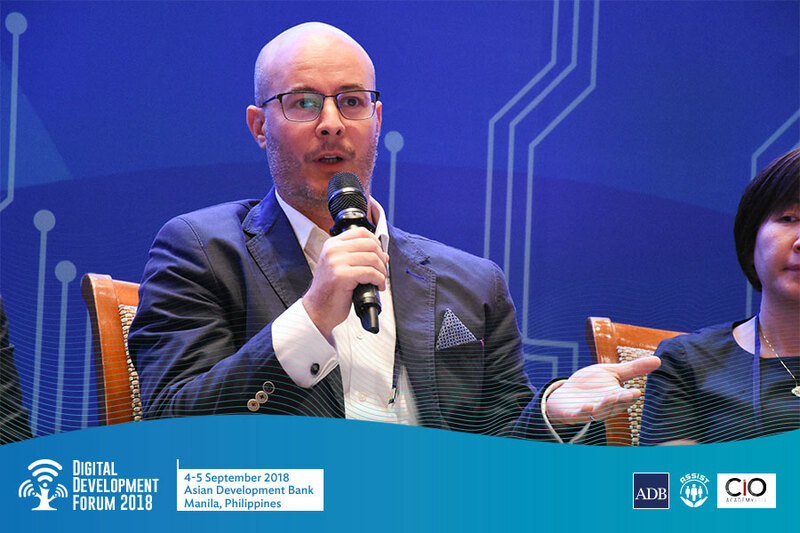 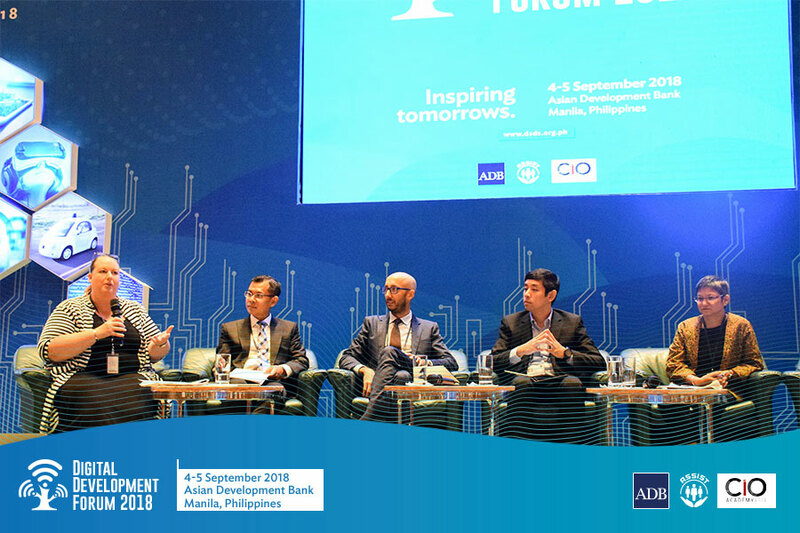 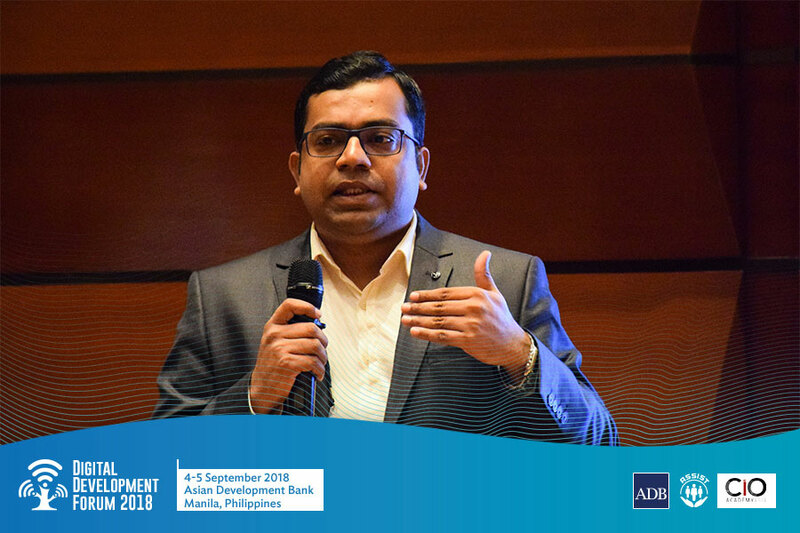 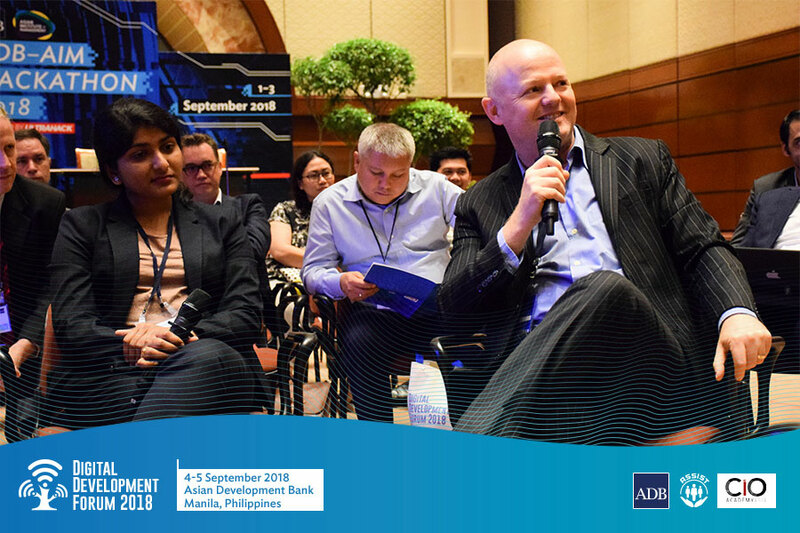 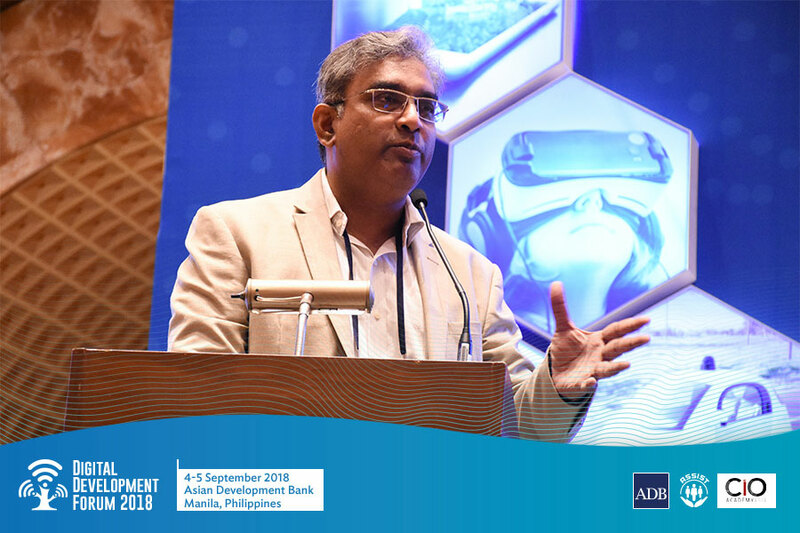 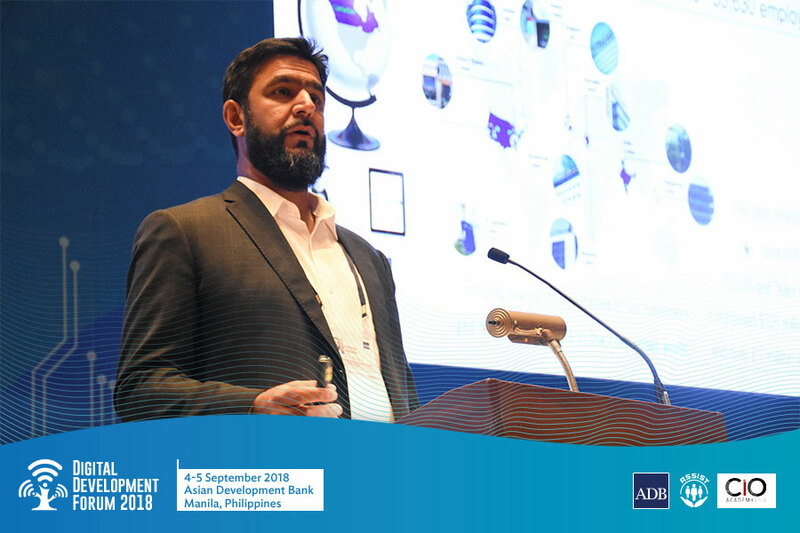 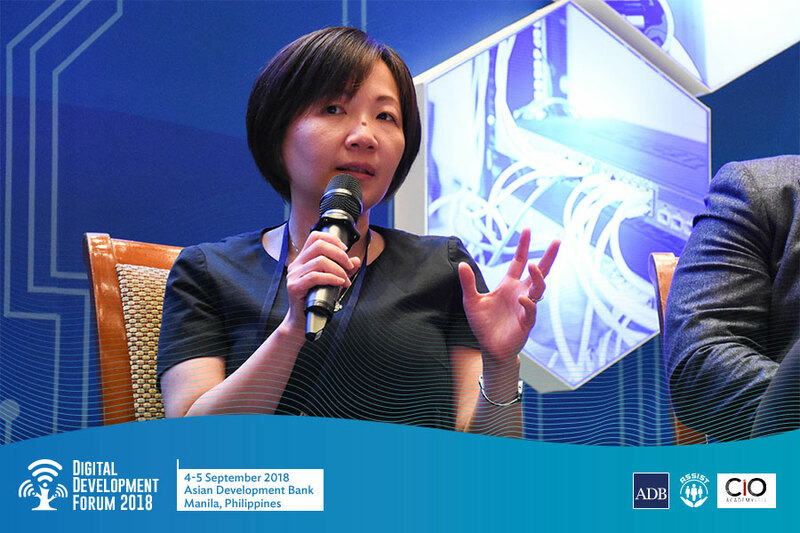 This session will share how Robotics Processing Automation is and will contribute to ADB institutional work, as well as to development in Asia and the Pacific. 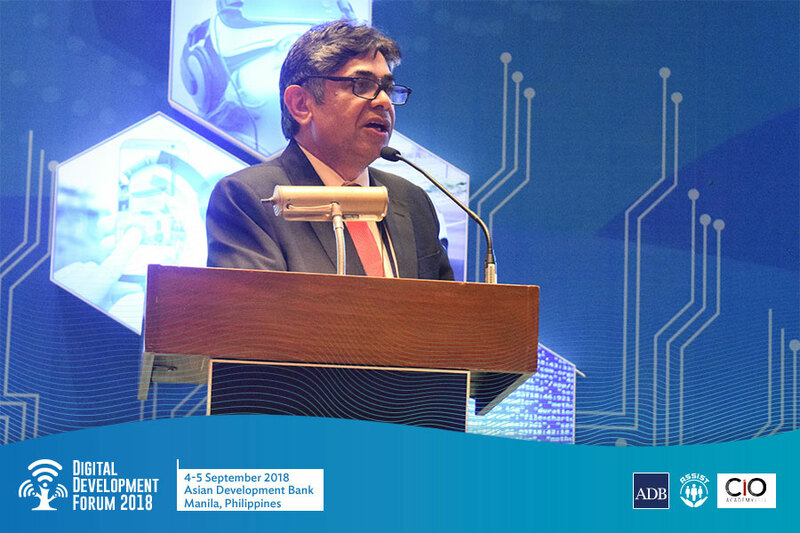 This will allow participants engage in a future-oriented dialogue on challenges, opportunities, and threats of robotics. 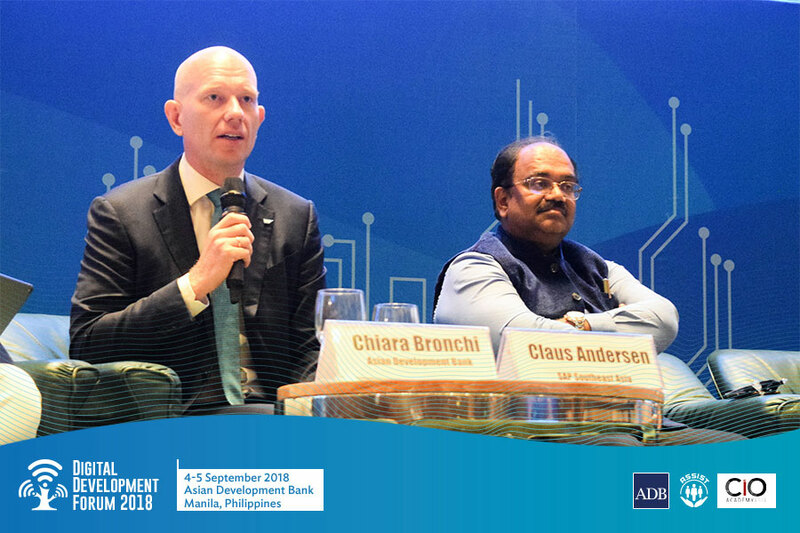 The role of digital technologies is increasing in agriculture value chain as well and productivity in farming. 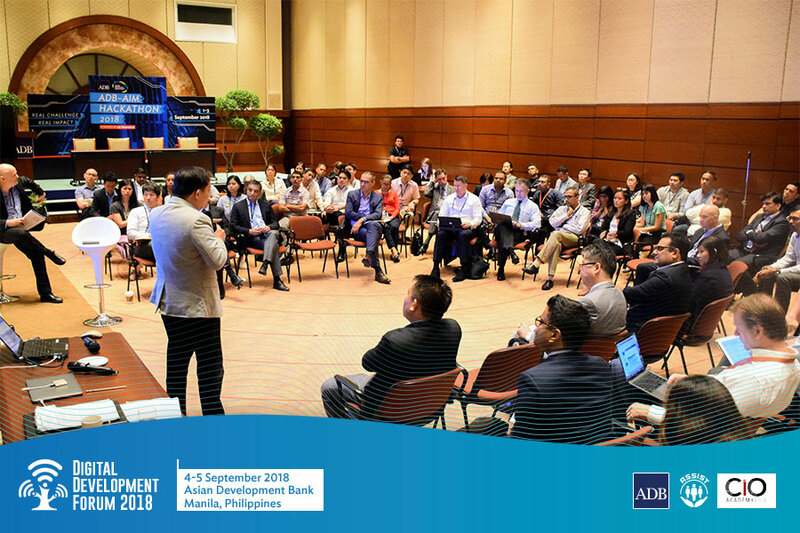 The session will discuss how digital technologies creates opportunities and challenges on agribusiness landscape in DMCs. 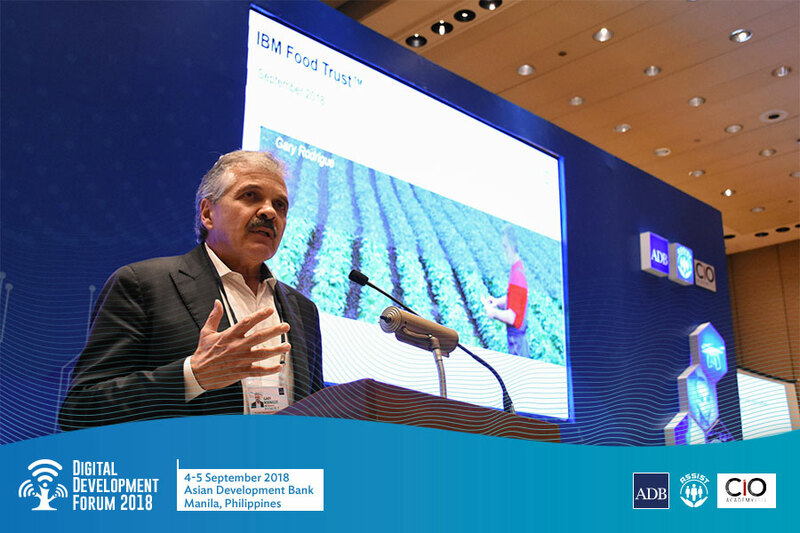 This will also highlight the role of government’s investment for availing business opportunities for smallholder farmers and rural population by upscaling the technology applications. 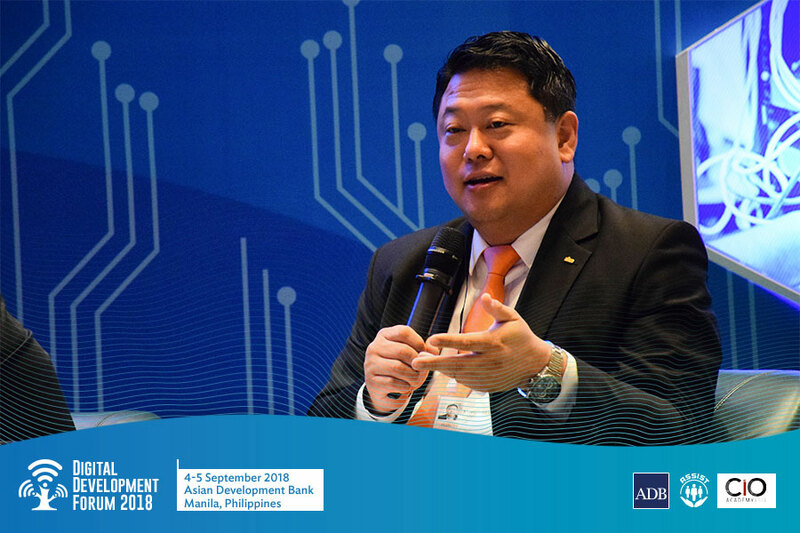 This session will share the importance of cybersecurity in digital transformation journey. 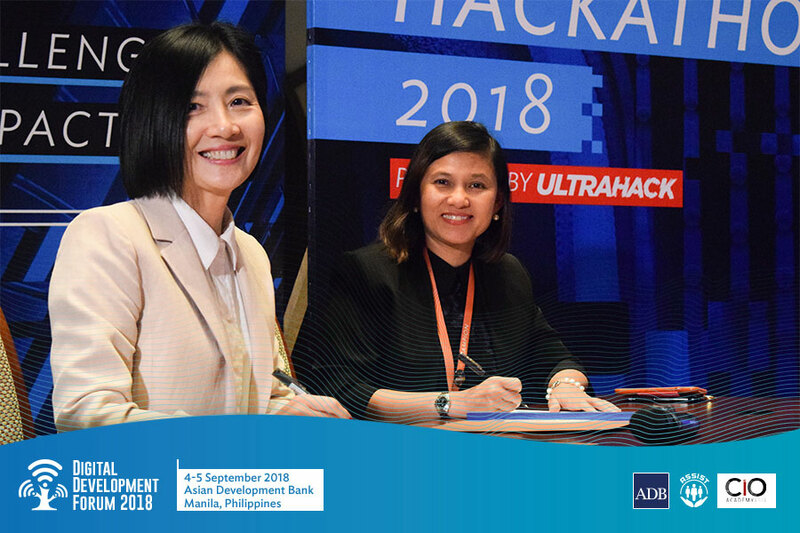 This will allow participants engage in a future-oriented dialogue on challenges, opportunities, and threats of cybersecurity. 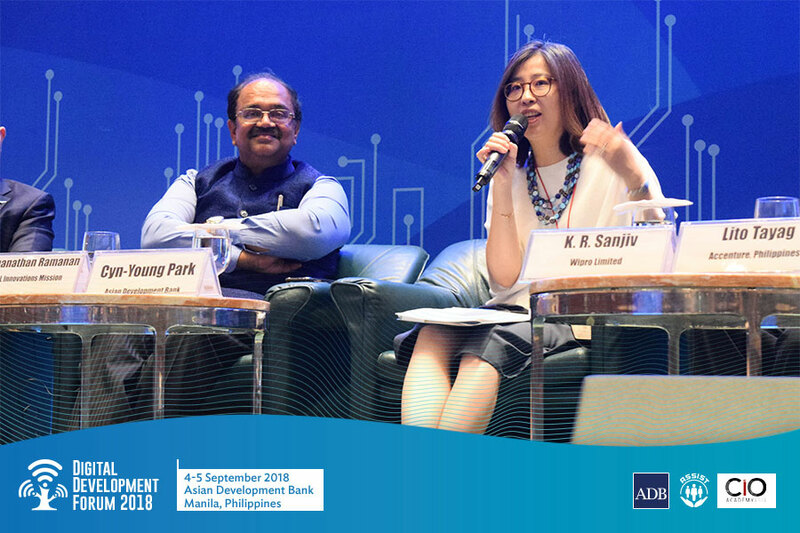 The session highlights the catalytic role of internet connectivity and the way to ensure the delivery of universal, affordable and quality connectivity and digital services covering policy and regulatory and ICT infrastructure investment. 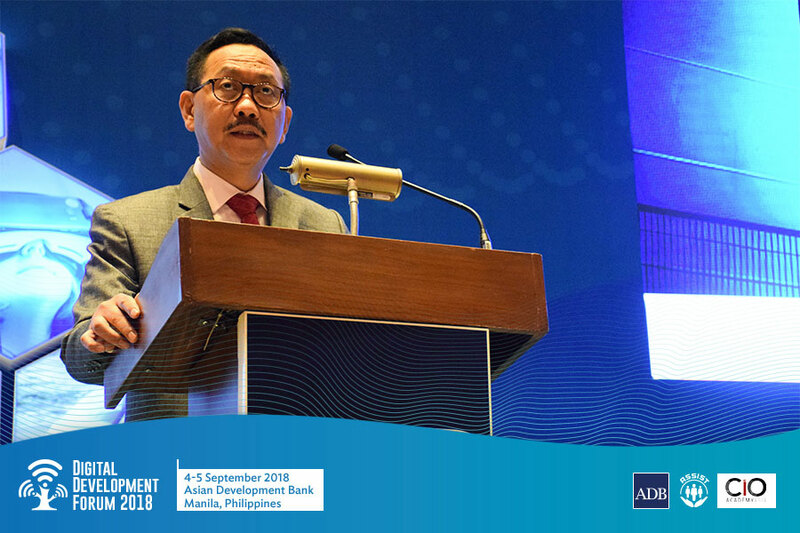 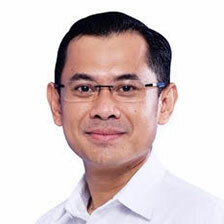 More specifically, the session will cover the expansion of broadband connectivity in rural and remote areas, PPP options for ICT infrastructures, and preparing 5G and IoT networks. 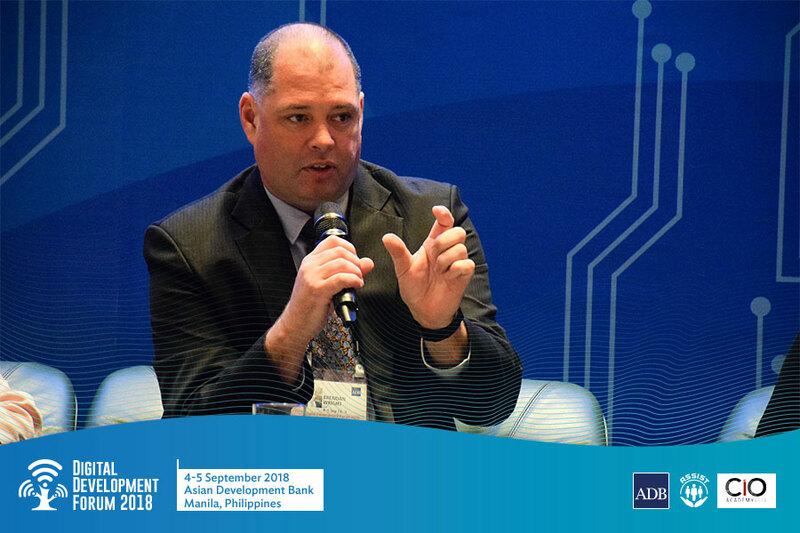 The session highlights the importance of Cybersecurity in digital transformation journey and in implementing the Strategy 2030. 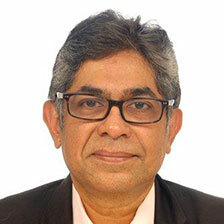 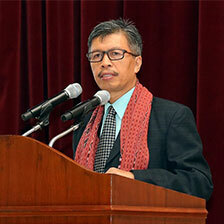 Asian Development Bank's vision is an Asia and Pacific region free of poverty. 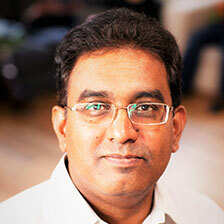 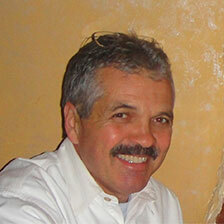 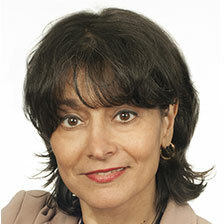 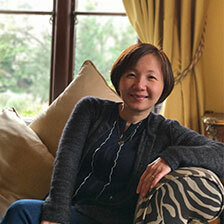 Its mission is to help its developing member countries reduce poverty and improve the quality of life of their people. 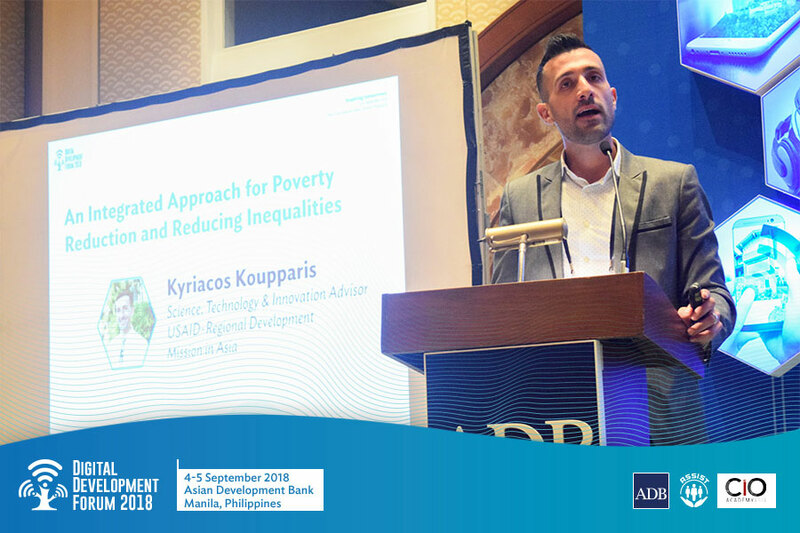 Despite the region's many successes, it remains home to half of the world's extremely poor. 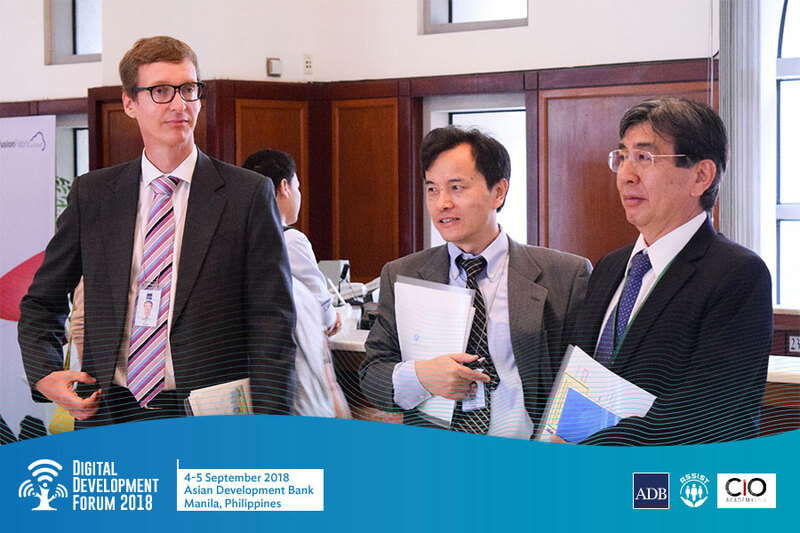 ADB is committed to reducing poverty through inclusive economic growth, environmentally sustainable growth, and regional integration. 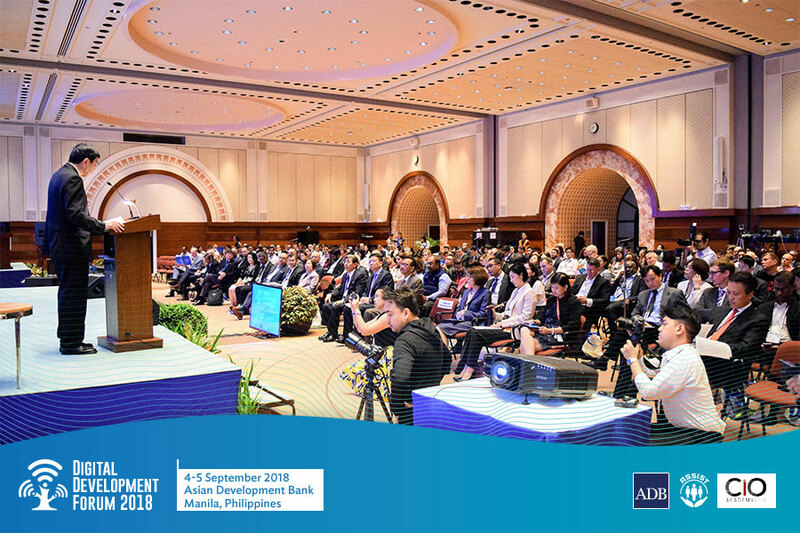 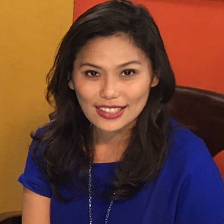 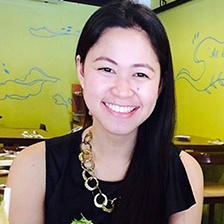 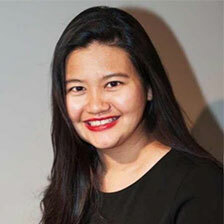 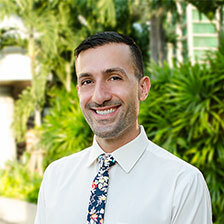 Asia Society for Social Improvement and Sustainable Transformation (ASSIST) is an international non-government organization with HQ in the Philippines and presence across South and Southeast Asia. 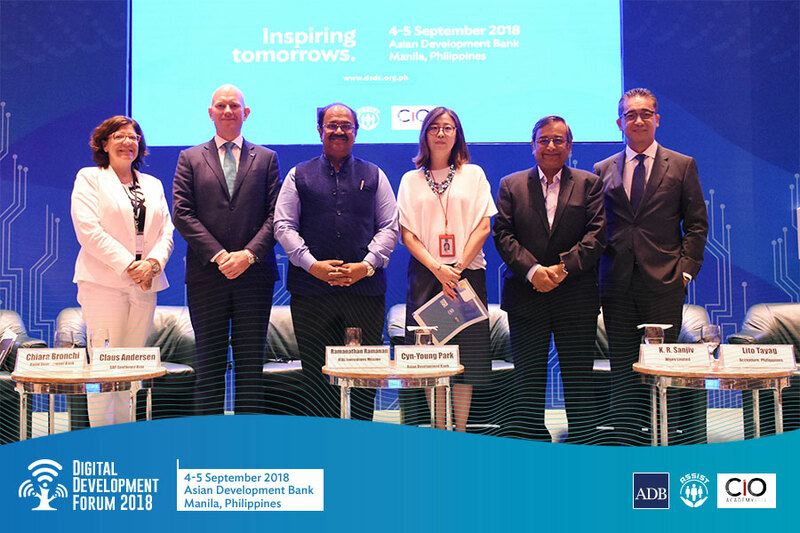 Established in 2003 with the simple aim of addressing sustainability challenges in the country, ASSIST has now evolved into a development organization with passion and purpose for progress and prosperity across the region. 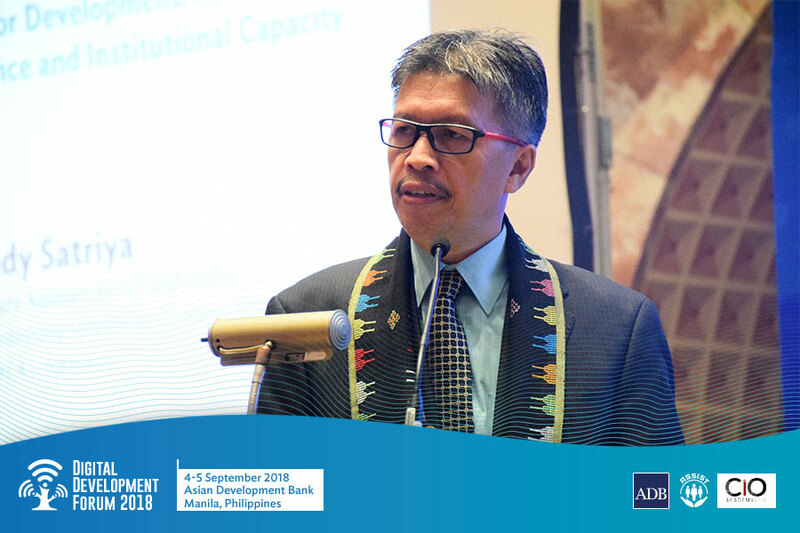 Through capacity building and technical assistance, it seeks to promote sustainable practices to address social problems in the developing world and to empower its target groups to make them resilient to social, economic, and environmental challenges.